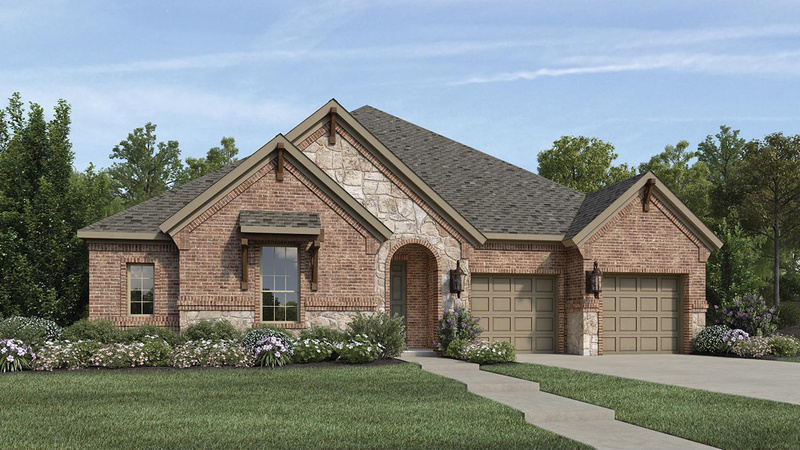 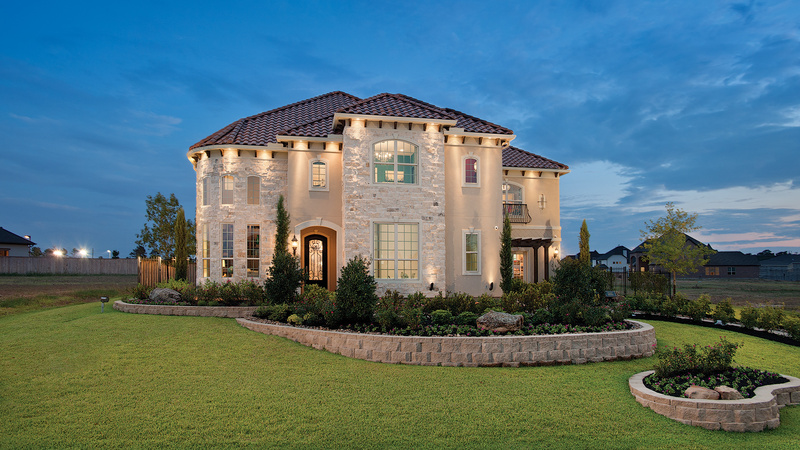 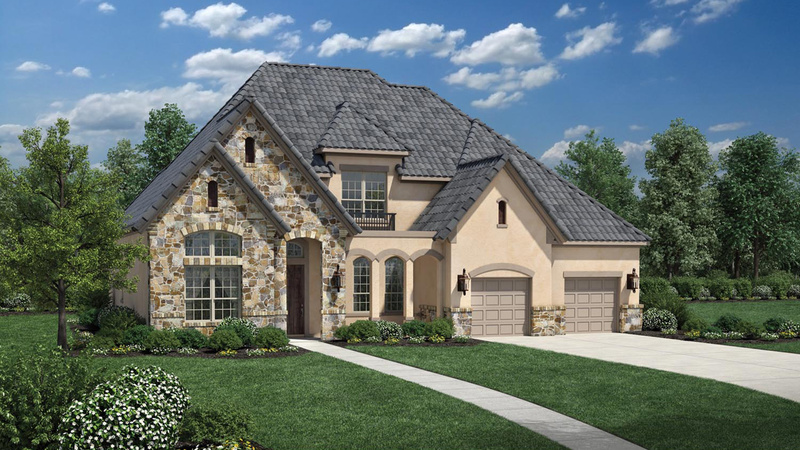 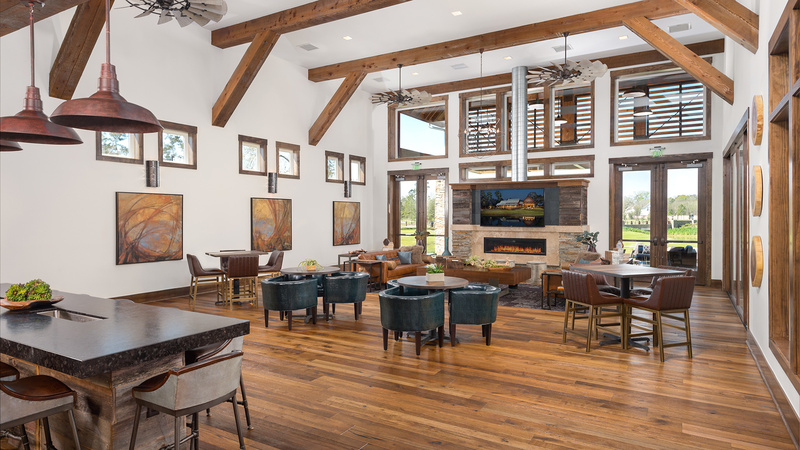 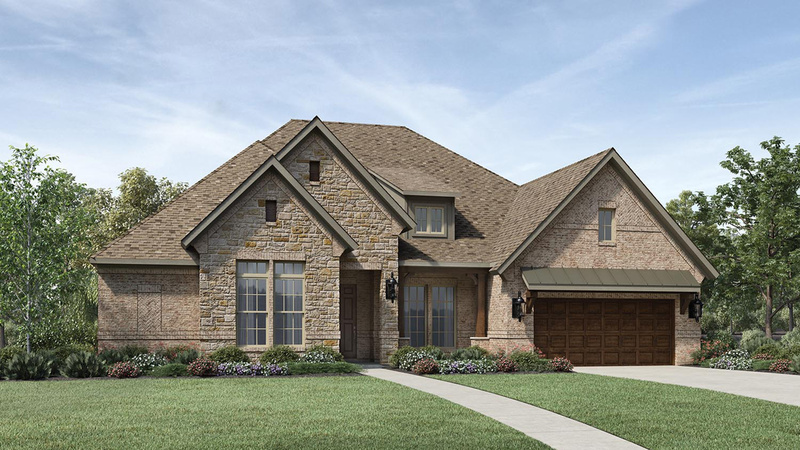 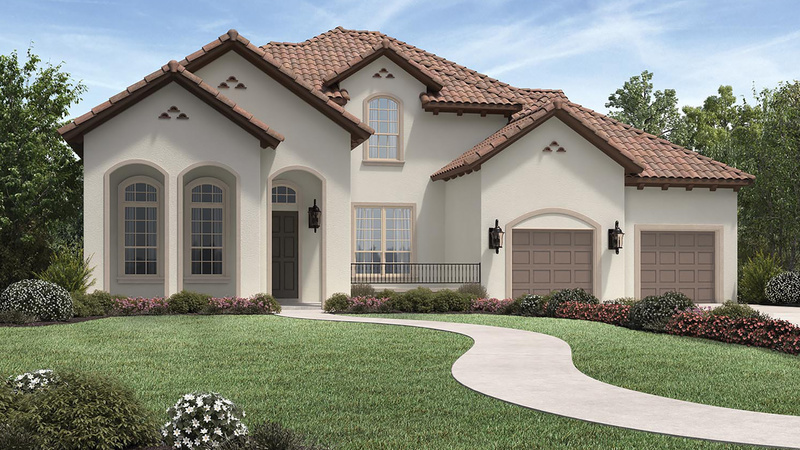 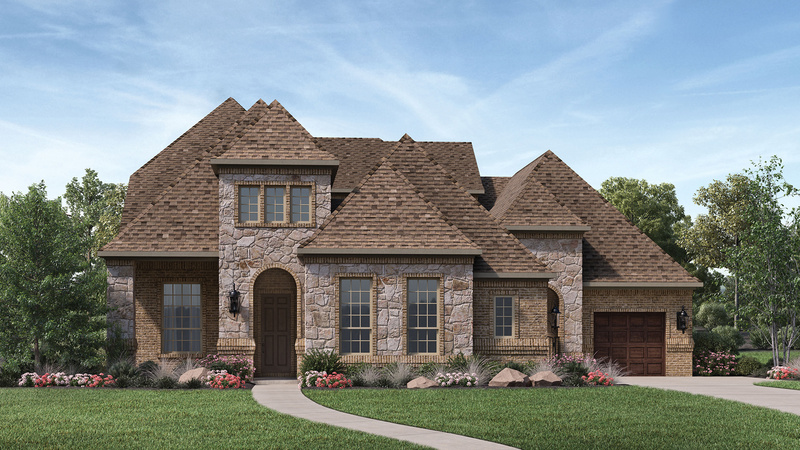 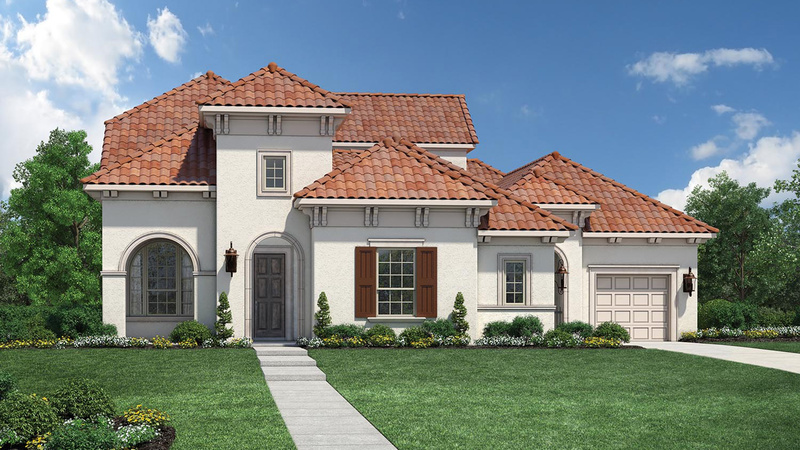 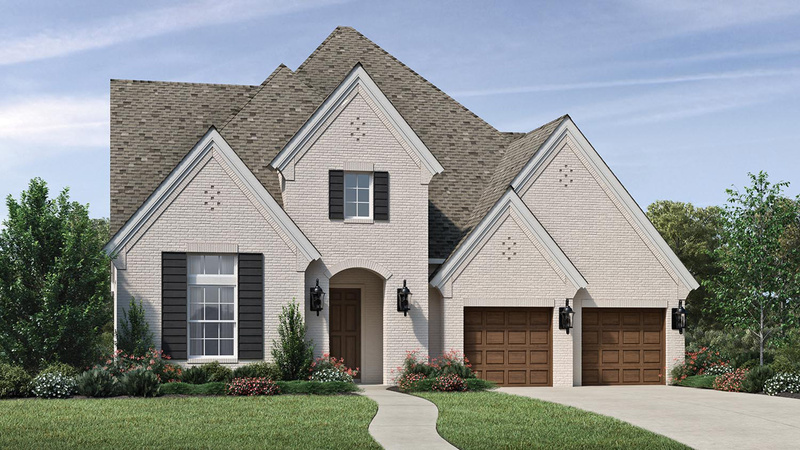 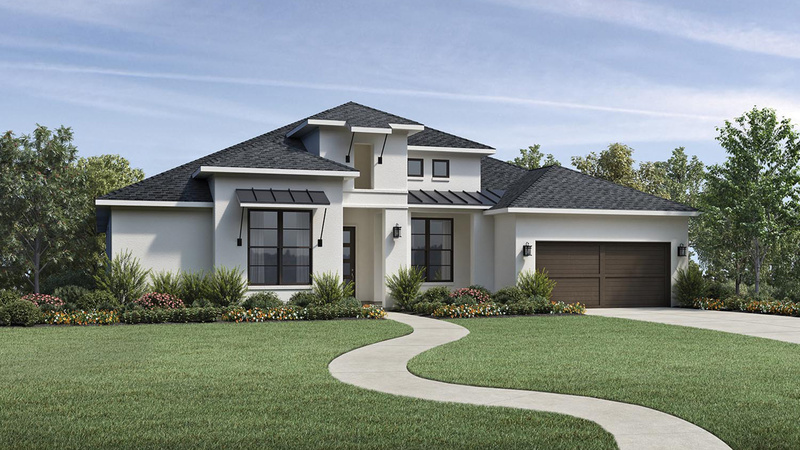 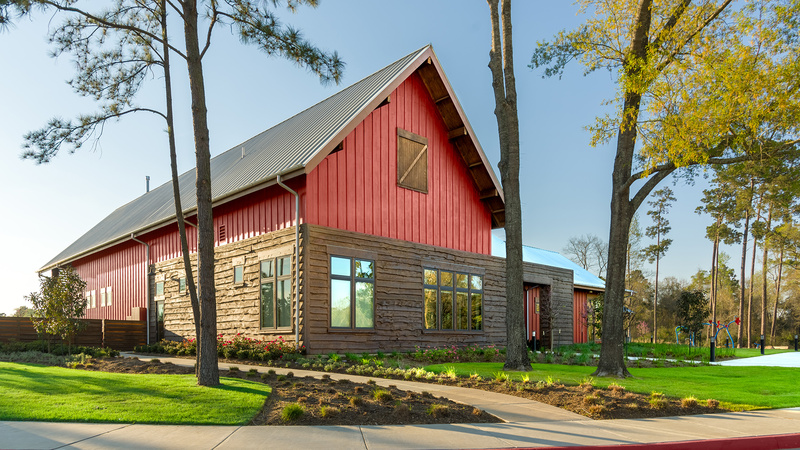 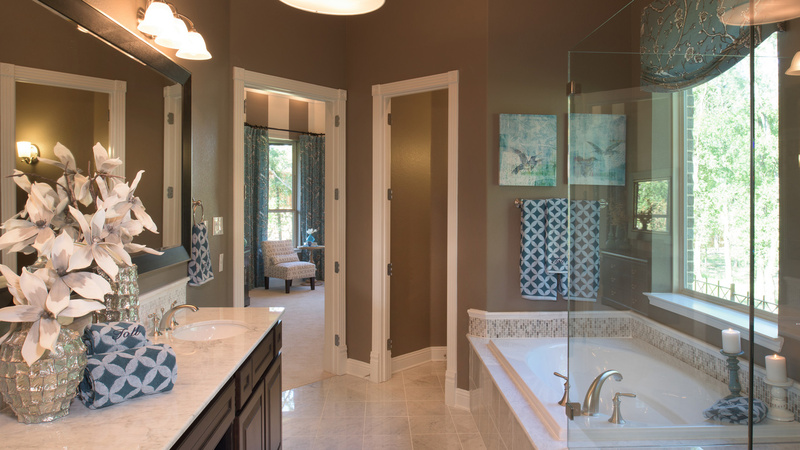 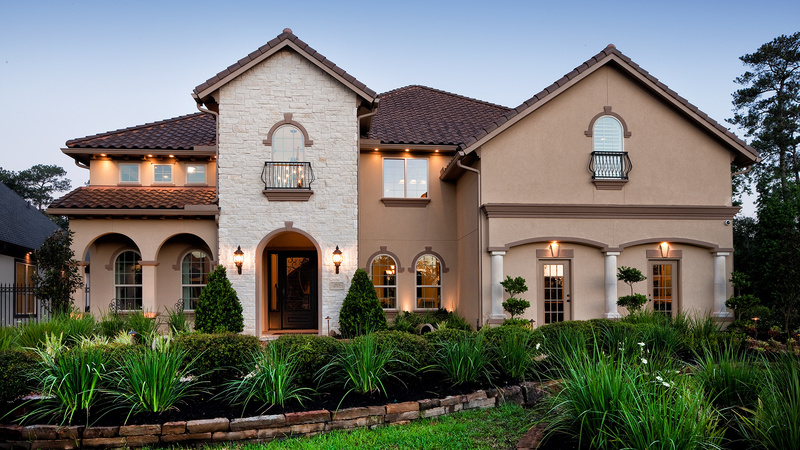 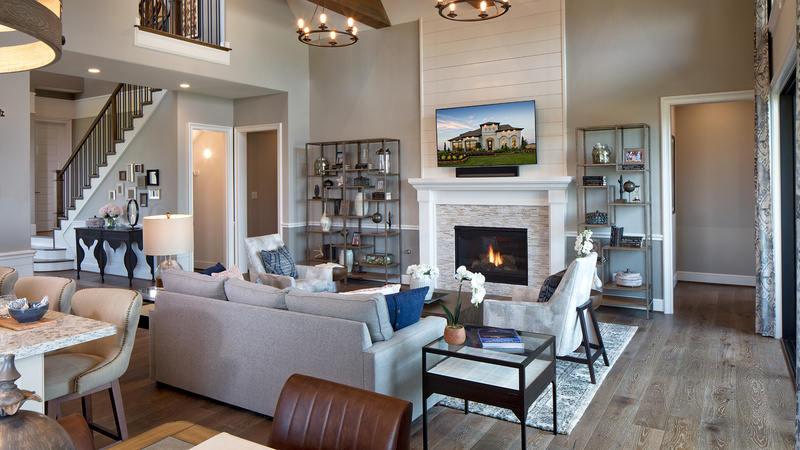 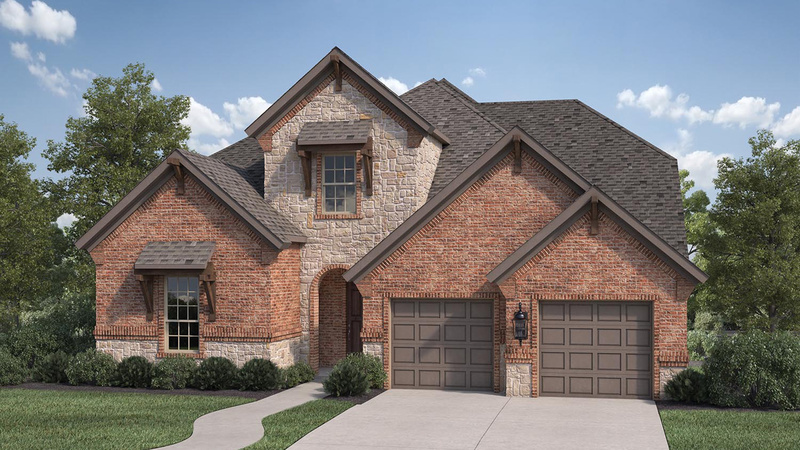 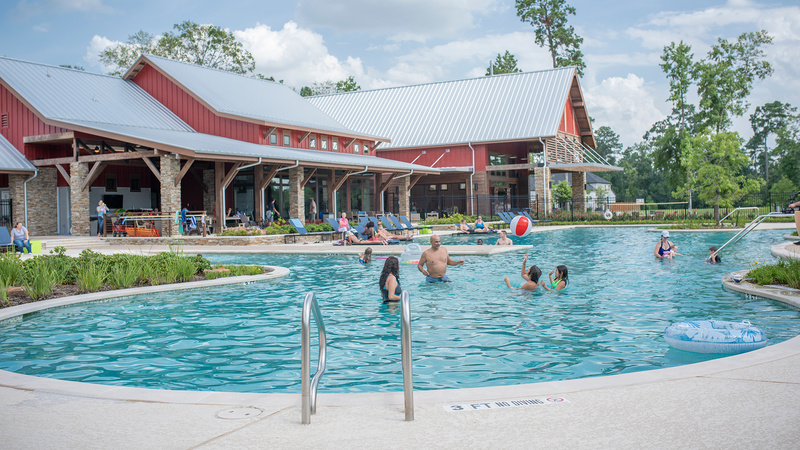 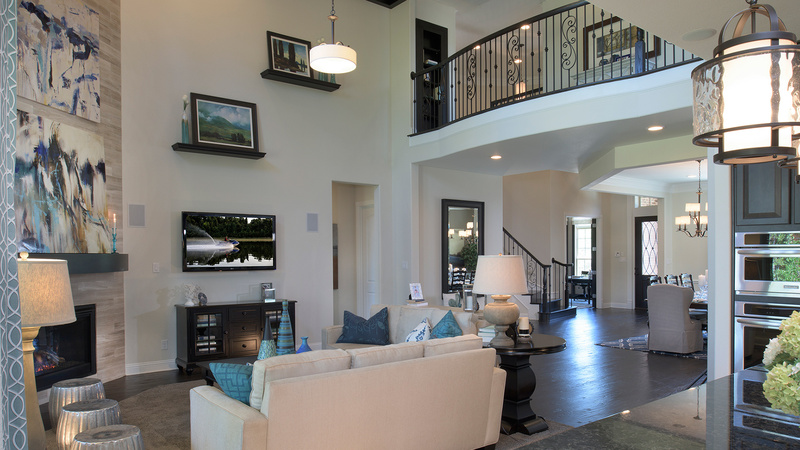 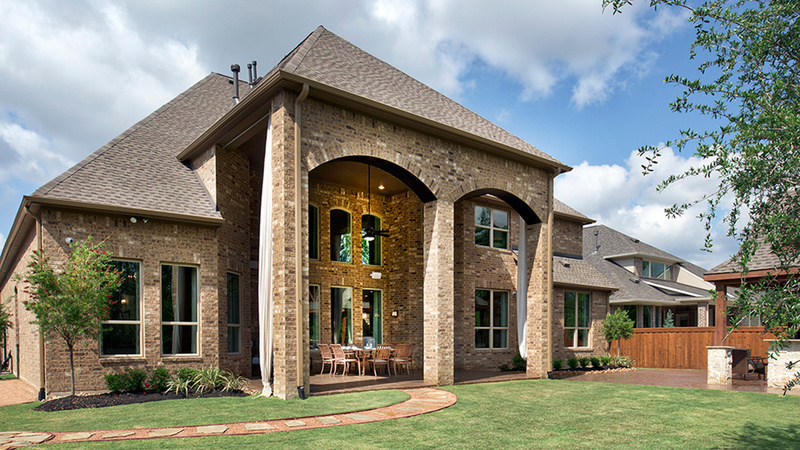 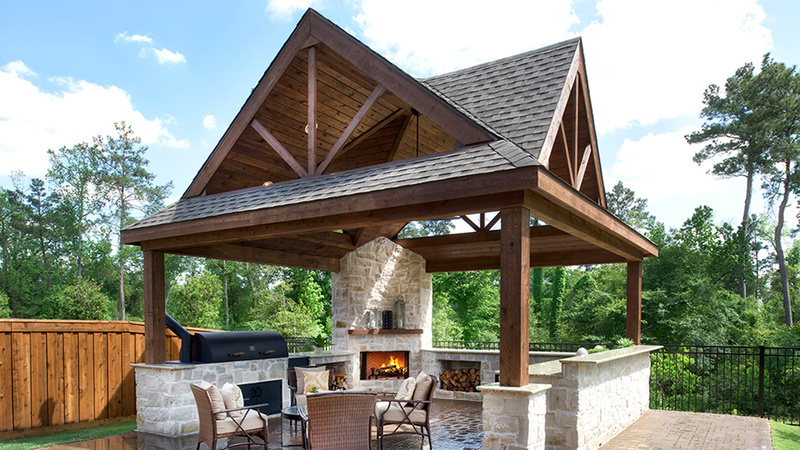 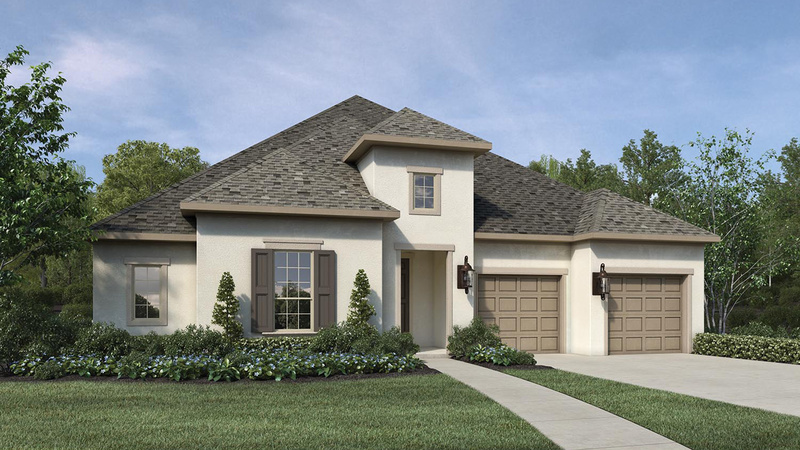 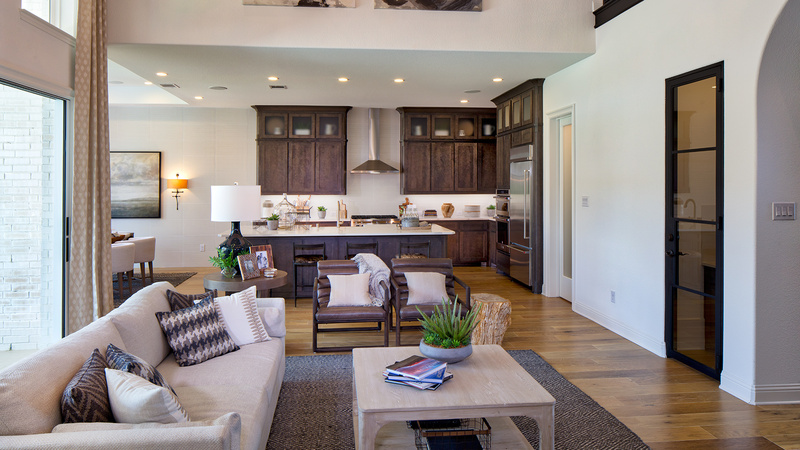 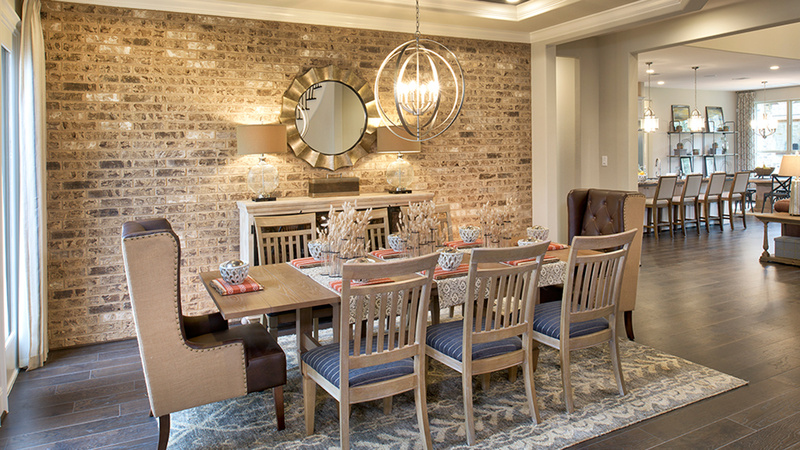 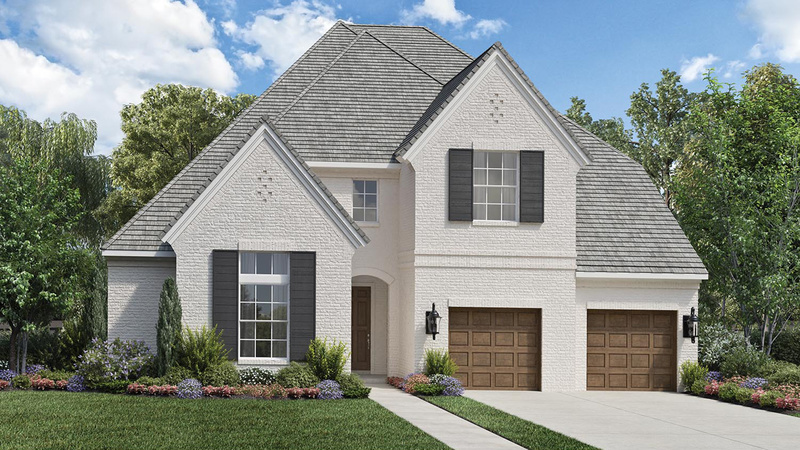 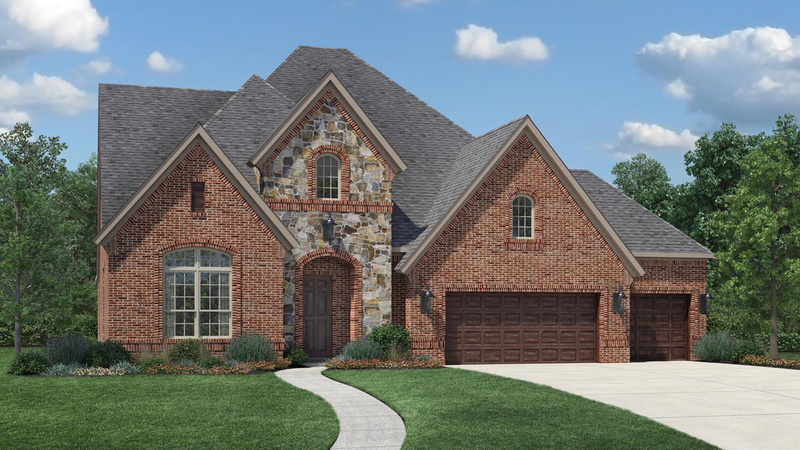 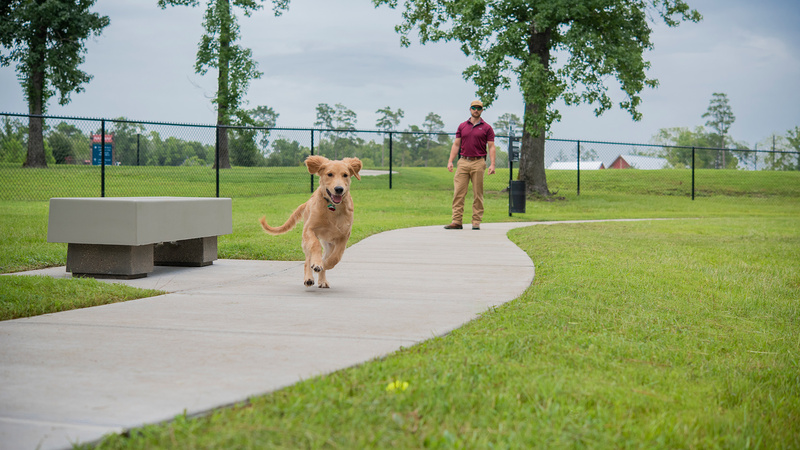 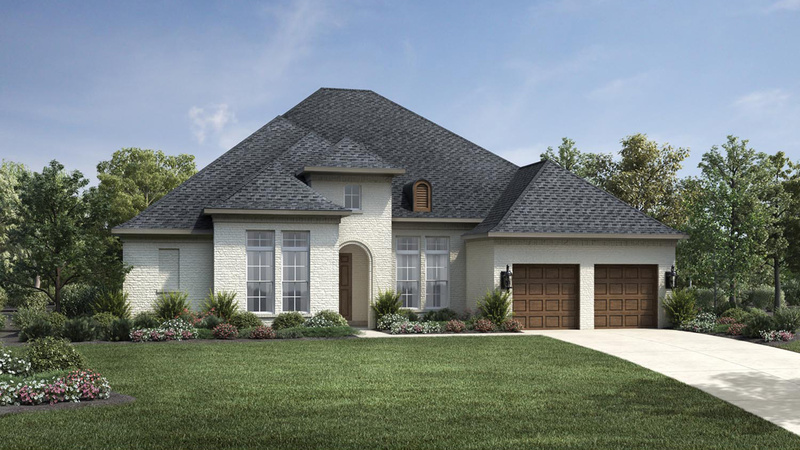 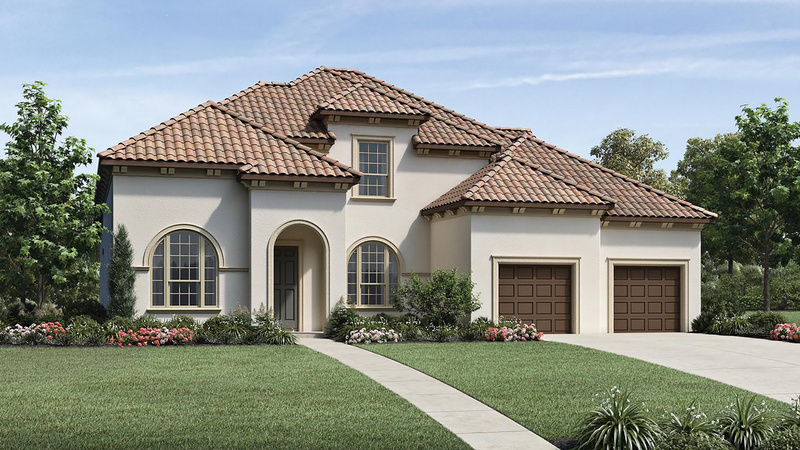 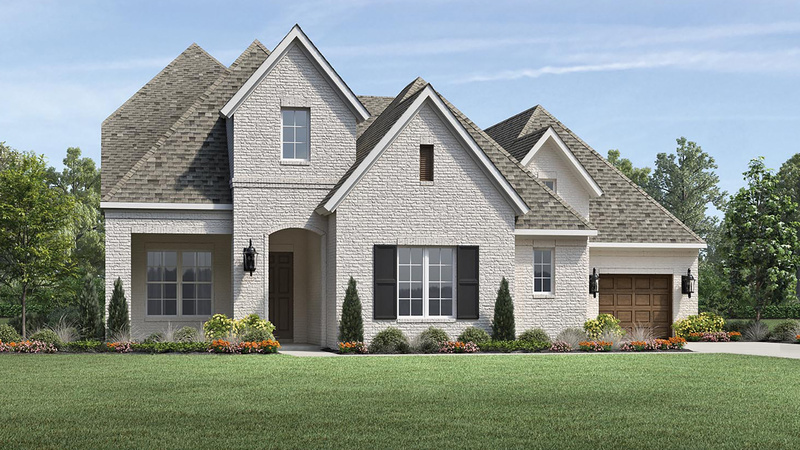 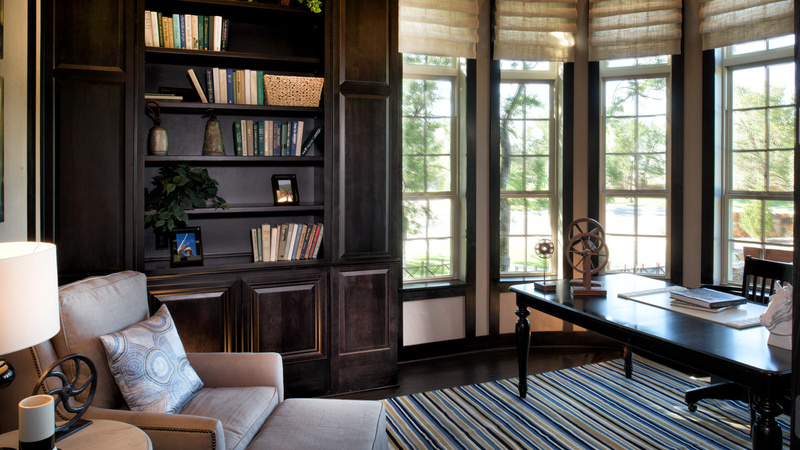 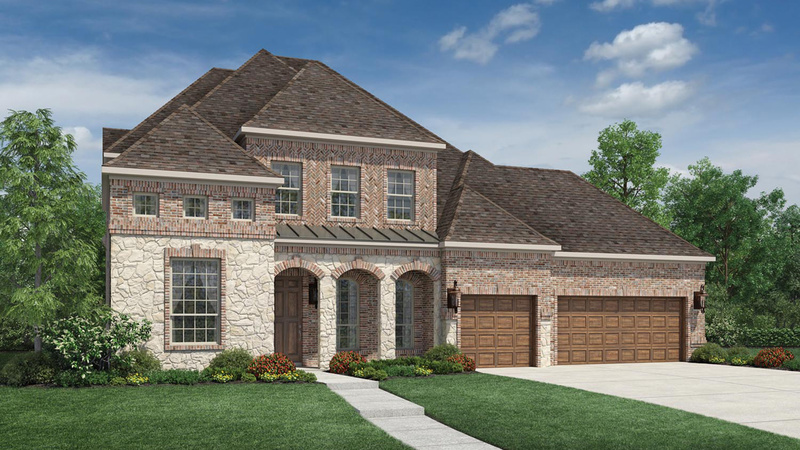 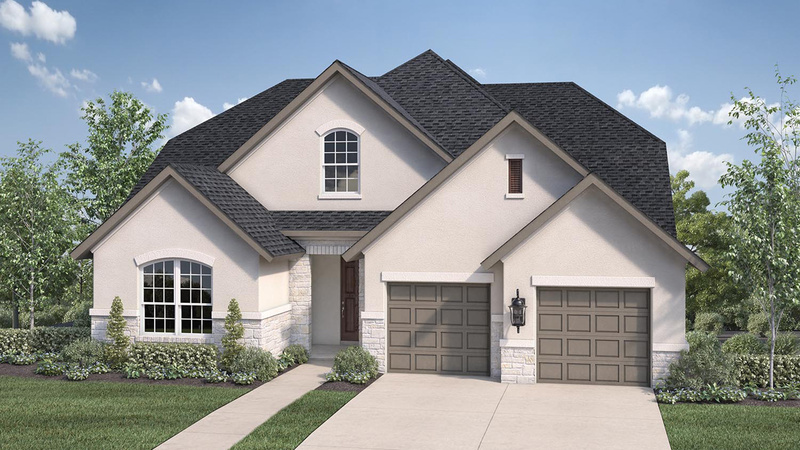 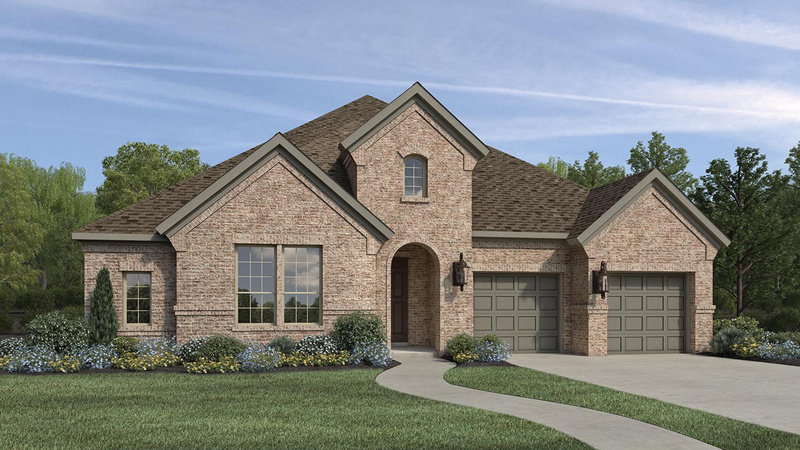 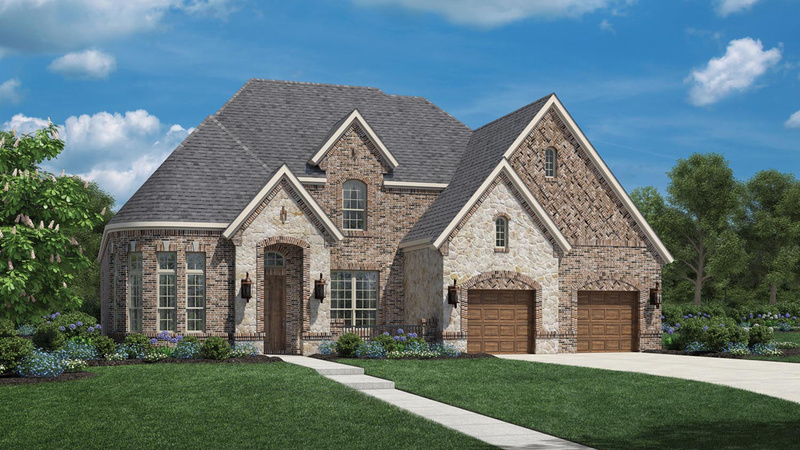 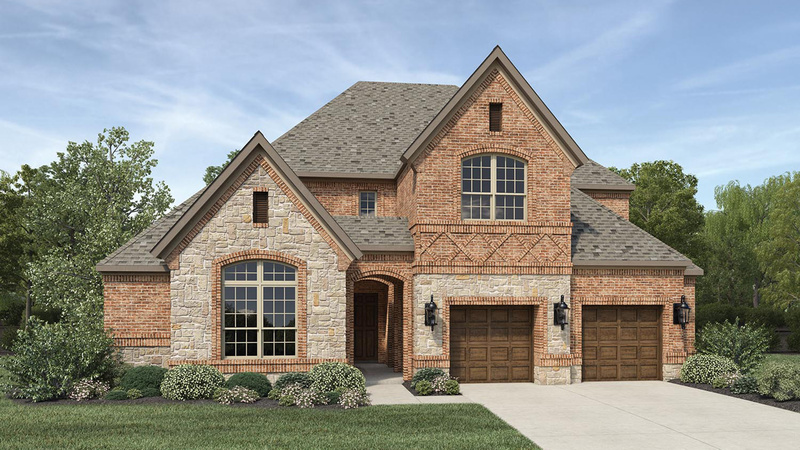 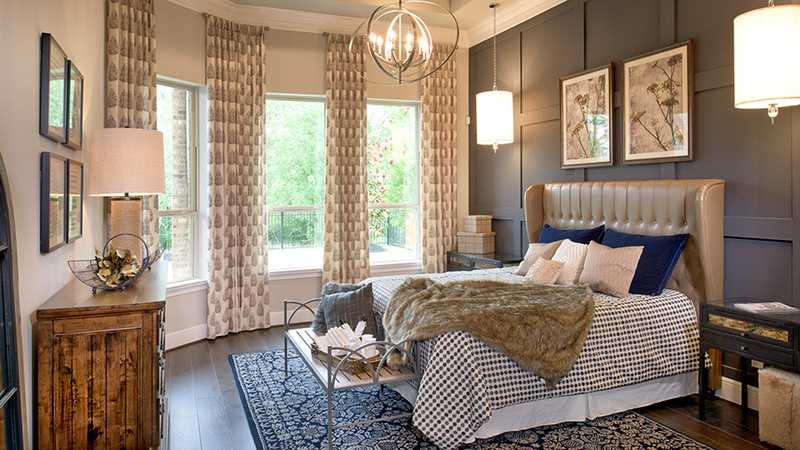 NorthGrove, is a master planned community located in Magnolia, Texas, offers a traditional sense of community spirit to meet luxury living. 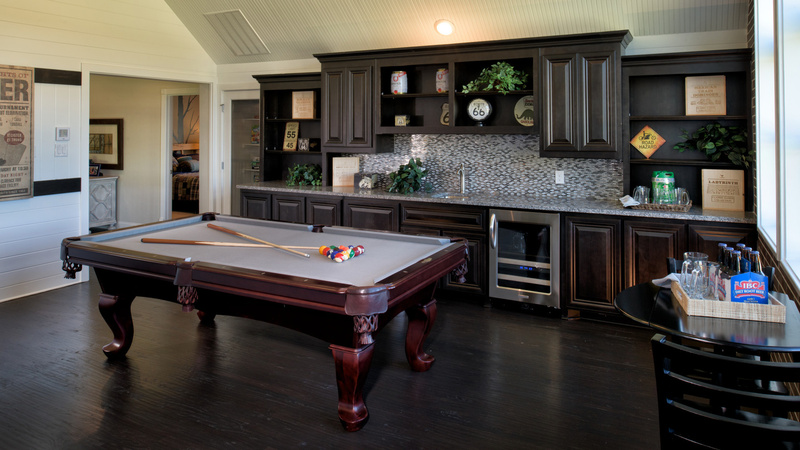 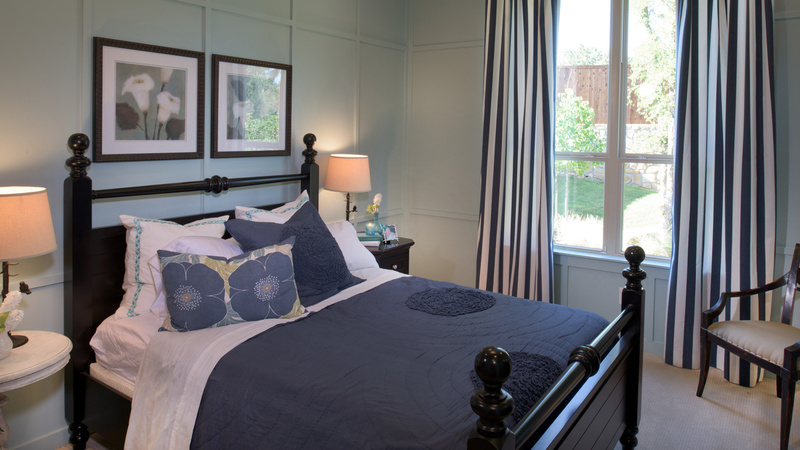 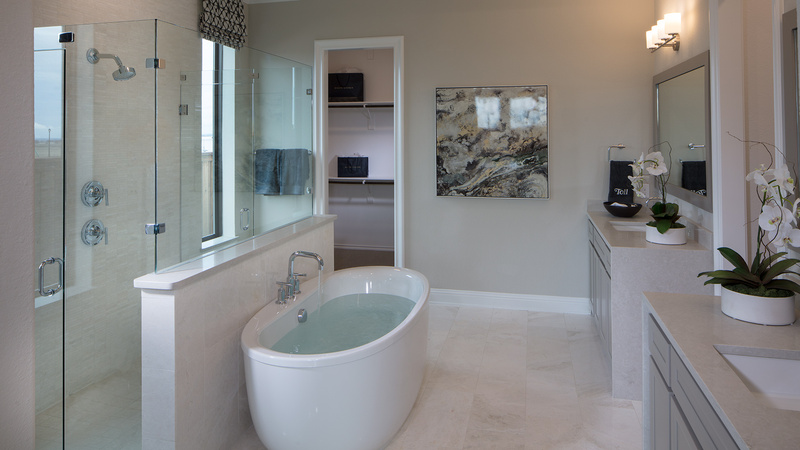 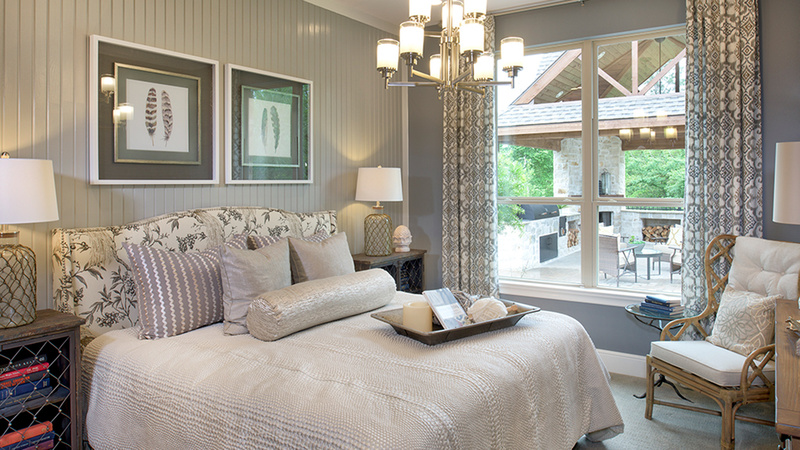 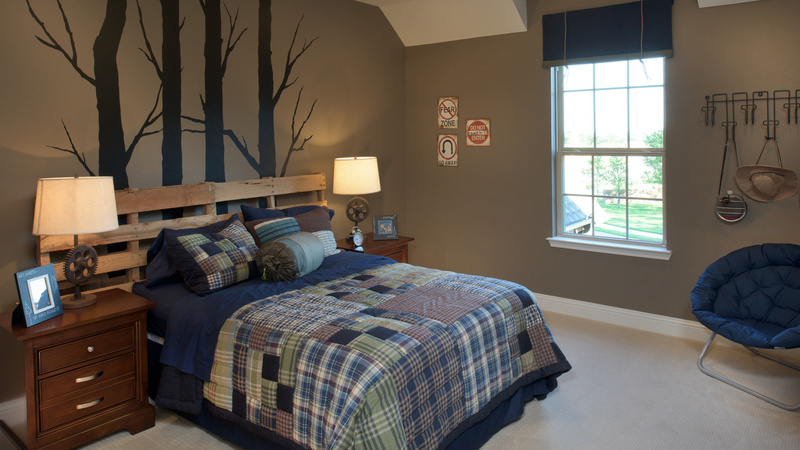 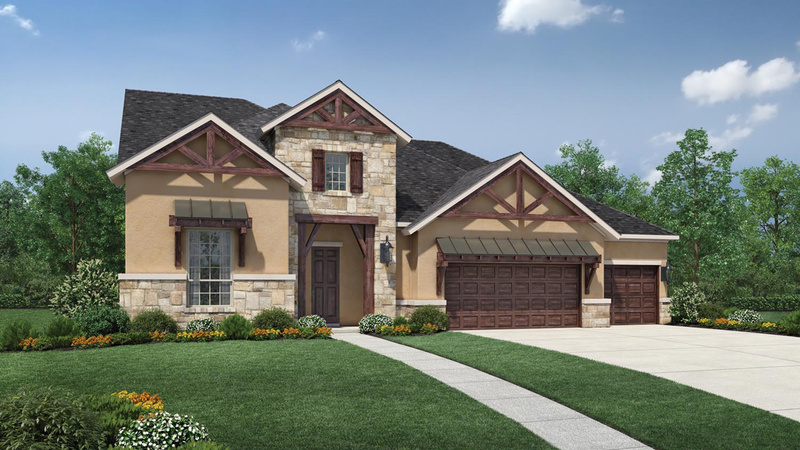 At NorthGrove you will enjoy the tranquility of relaxed country living and serenity in a natural environment. 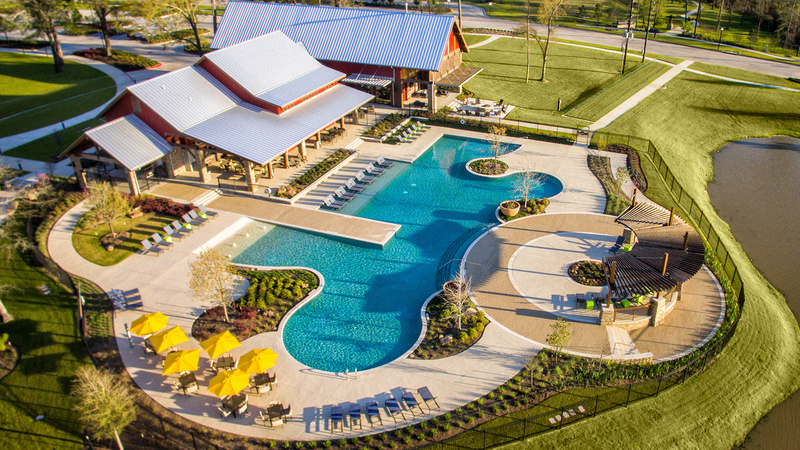 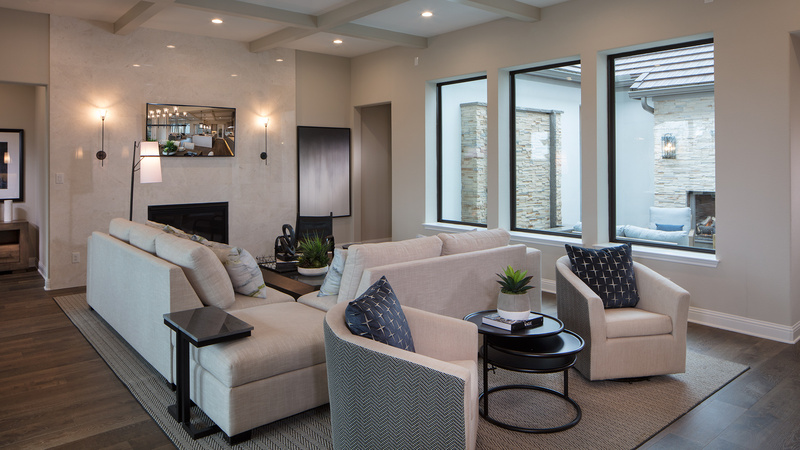 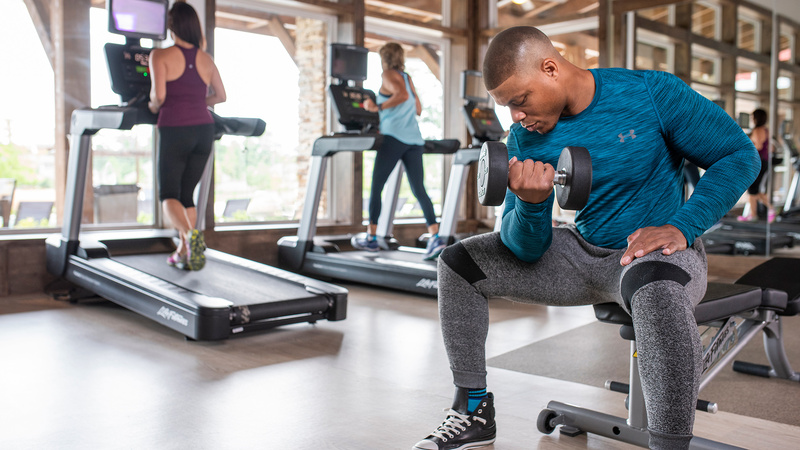 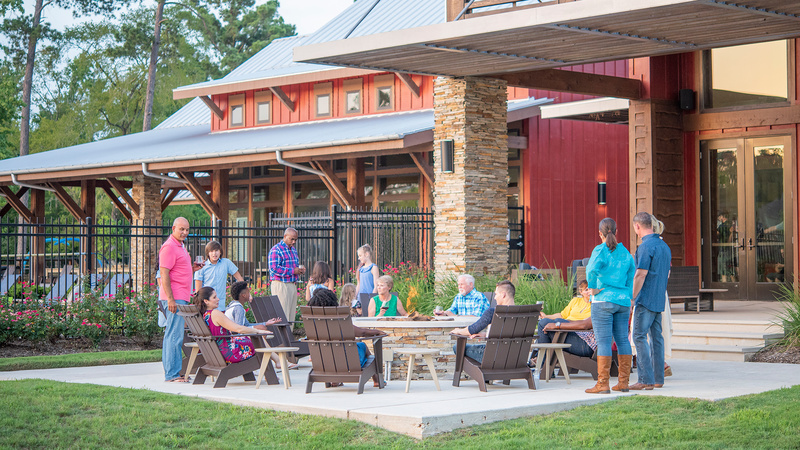 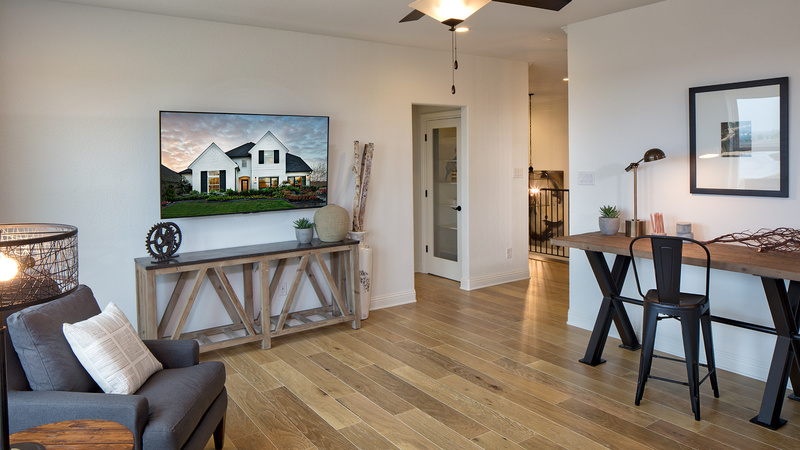 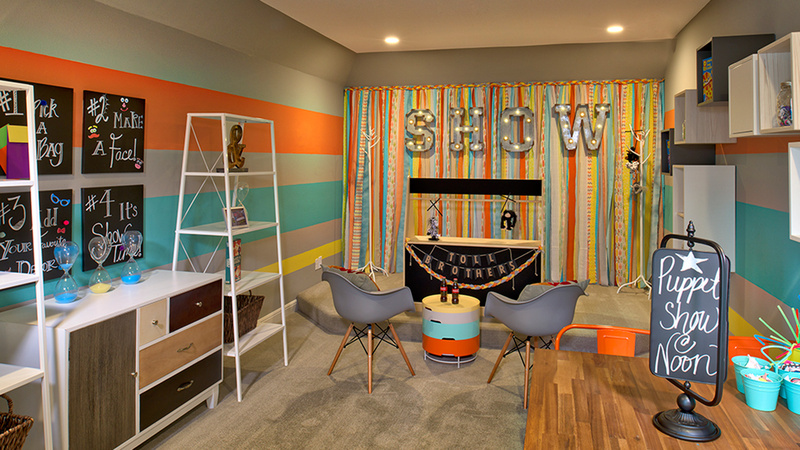 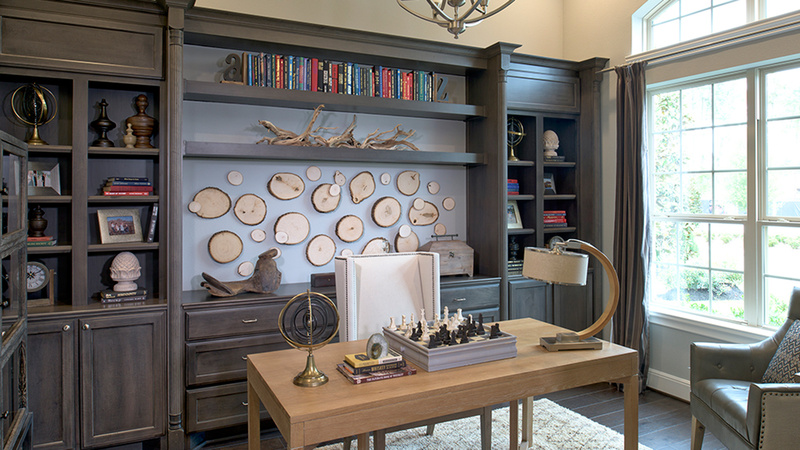 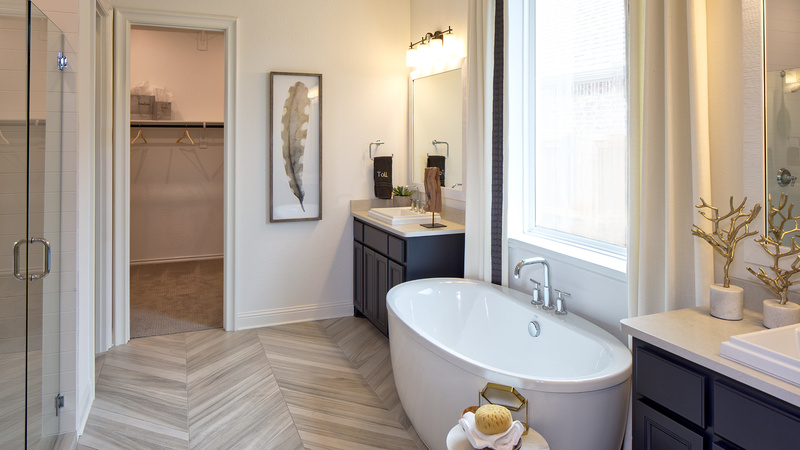 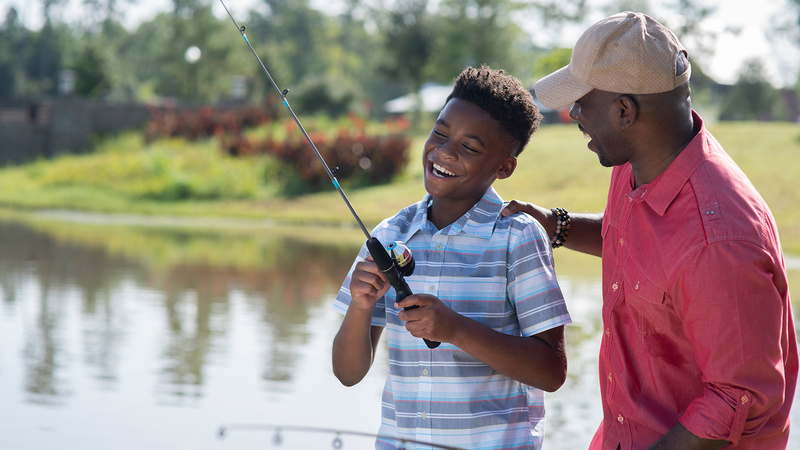 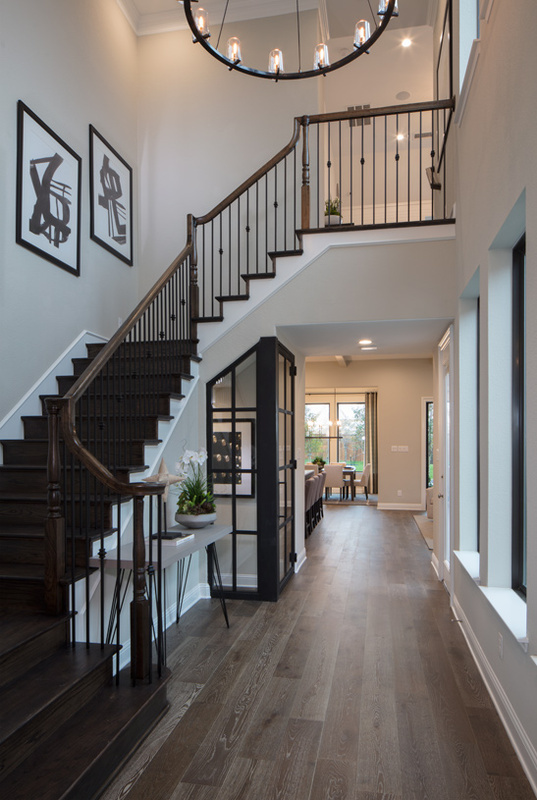 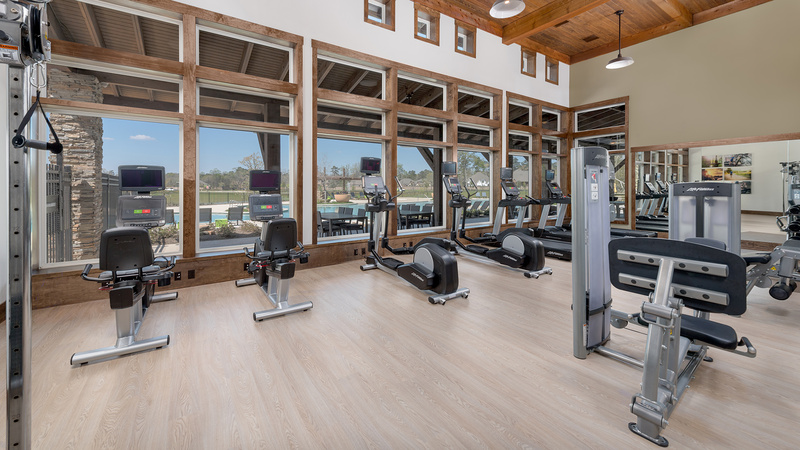 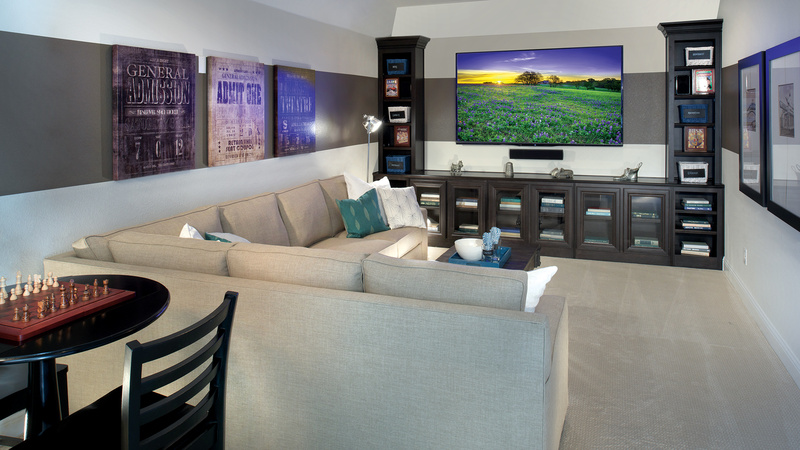 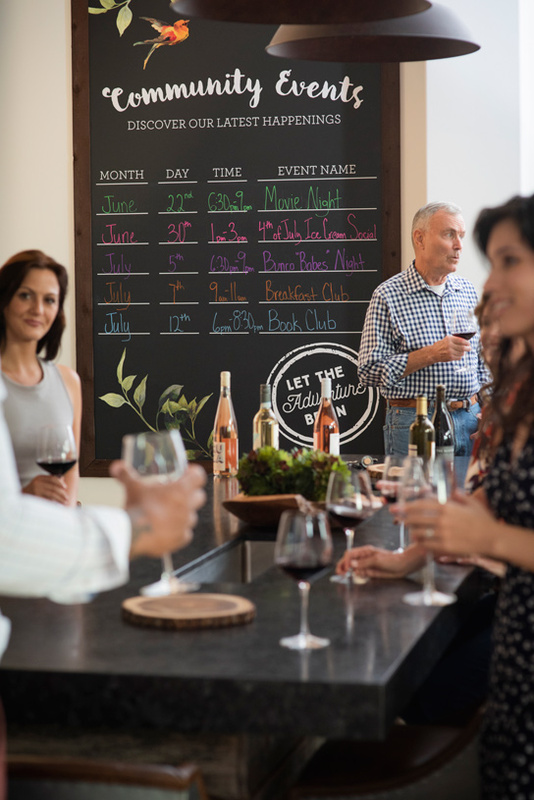 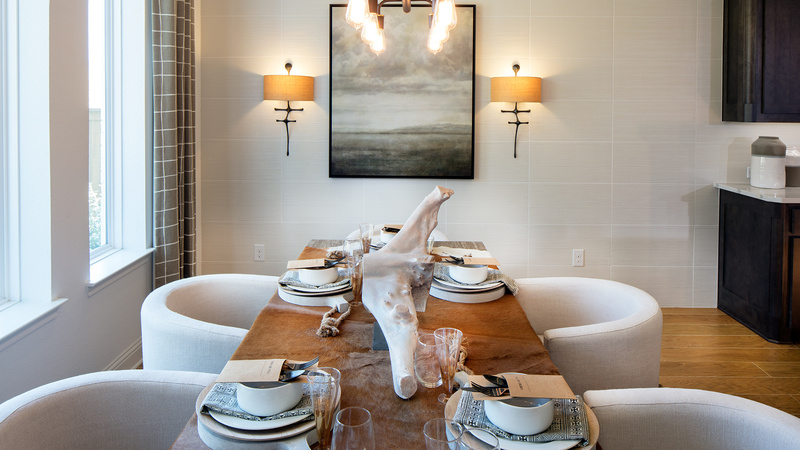 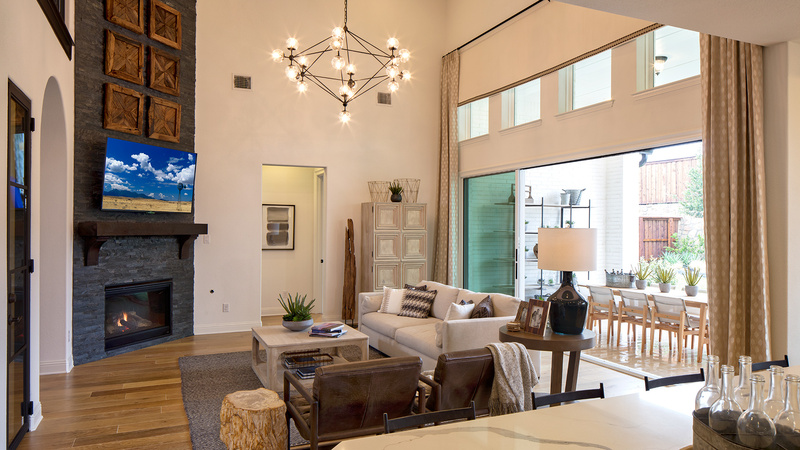 From the beauty of the mature tree to first class community amenities, NorthGrove has been created to inspire and engage residents from the moment they arrive home. 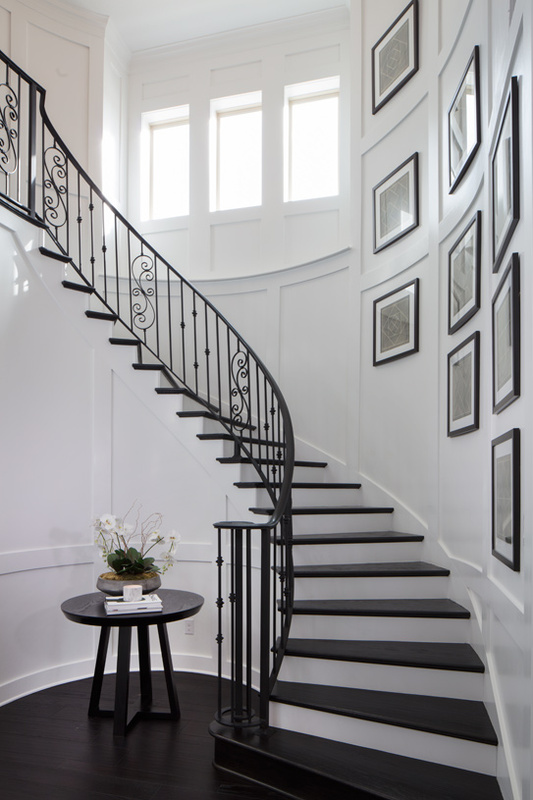 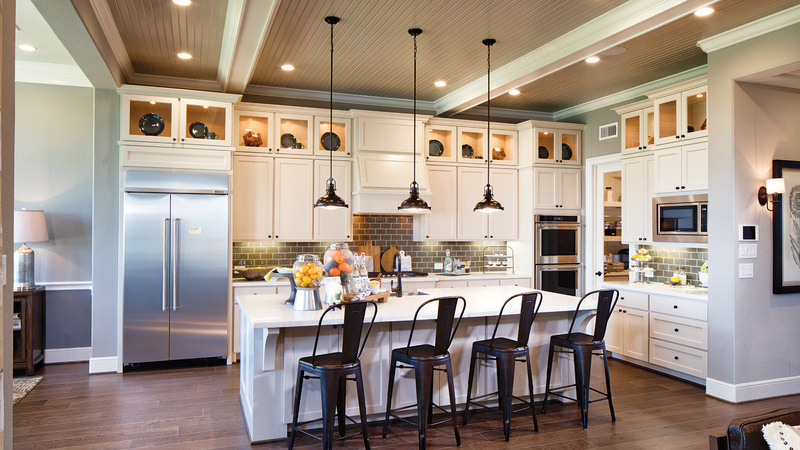 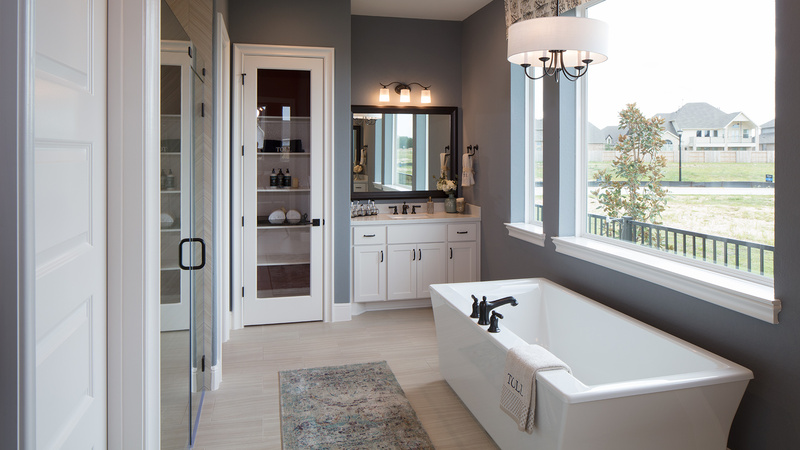 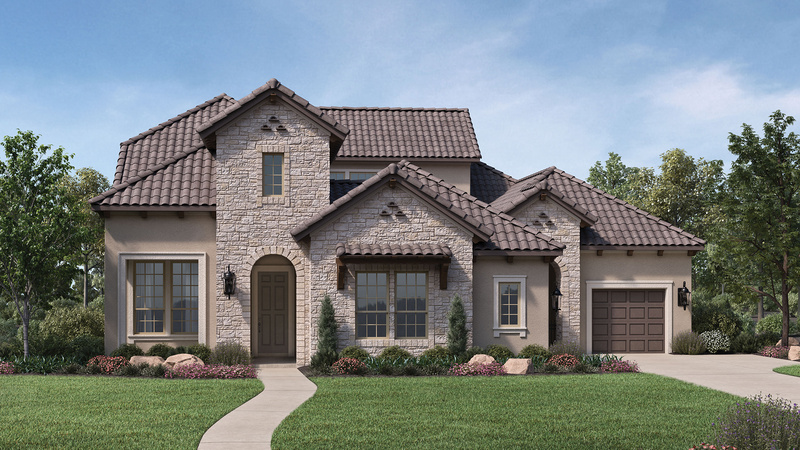 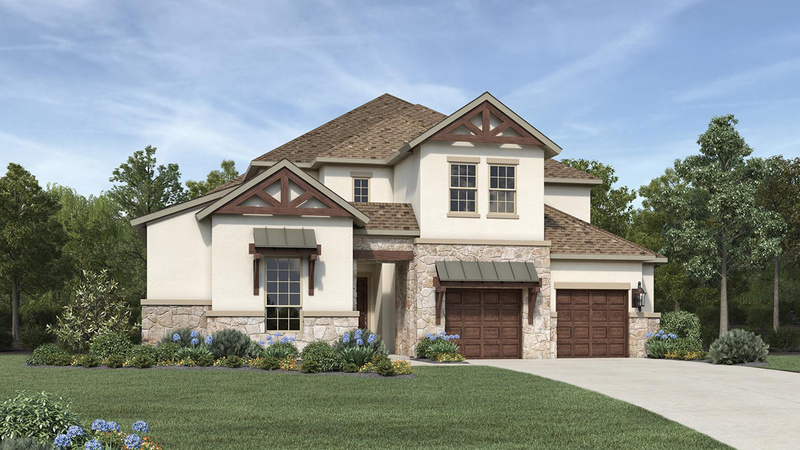 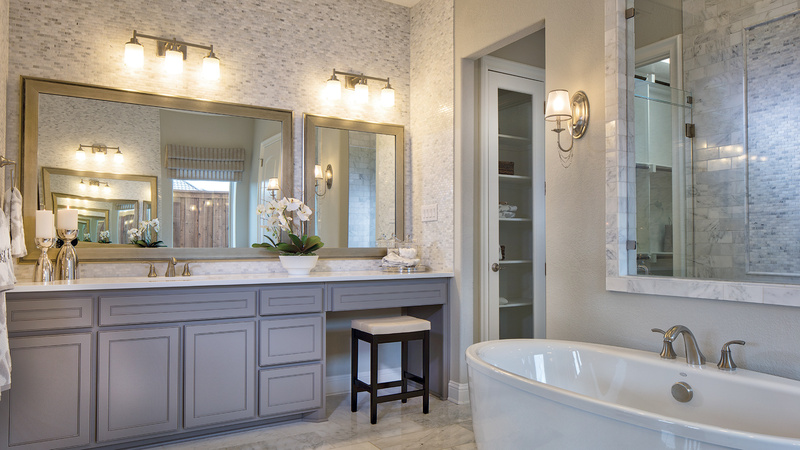 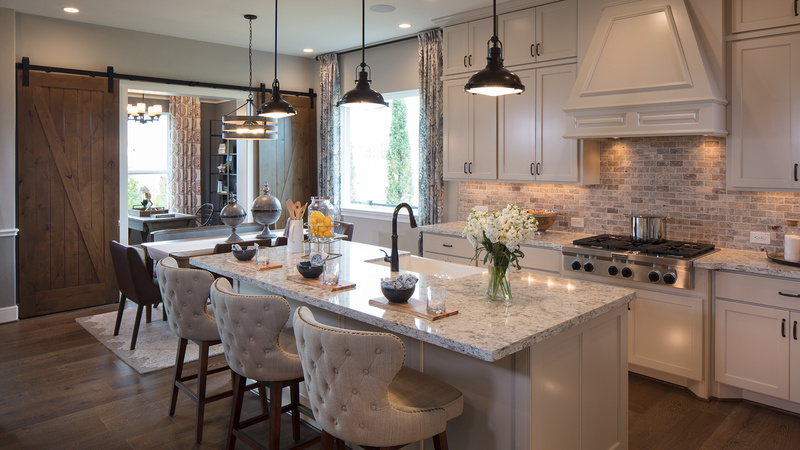 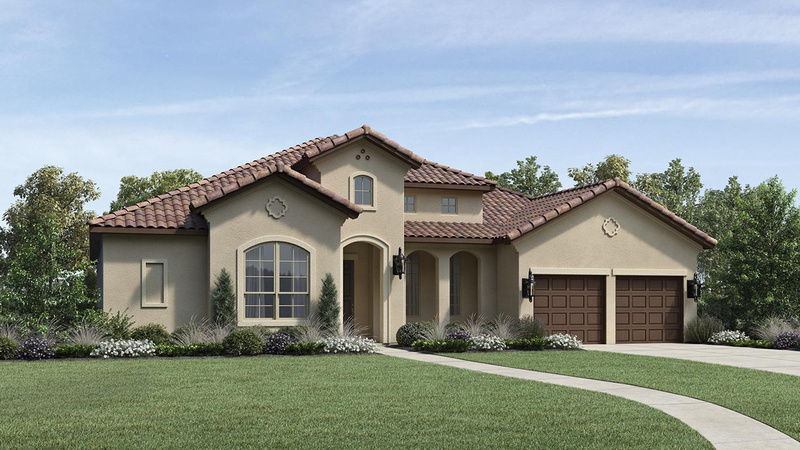 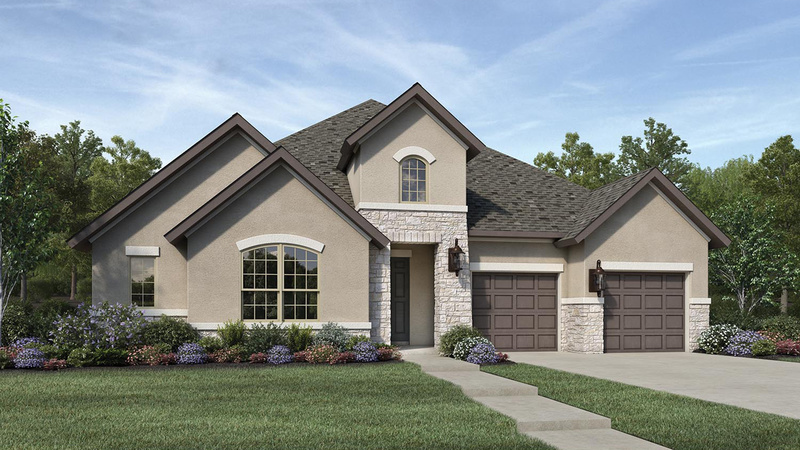 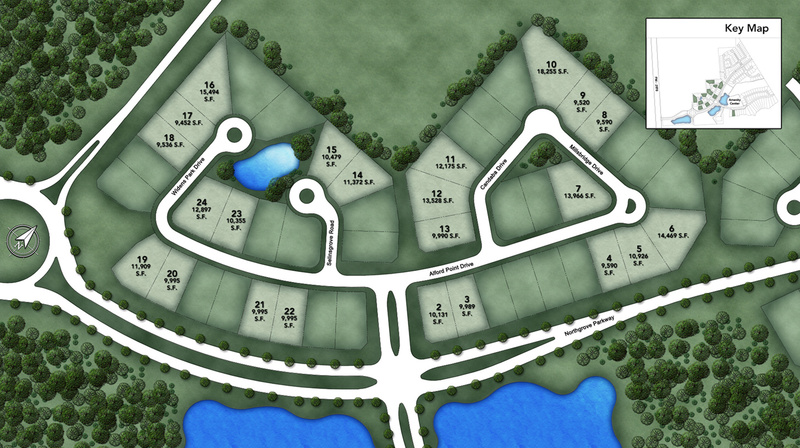 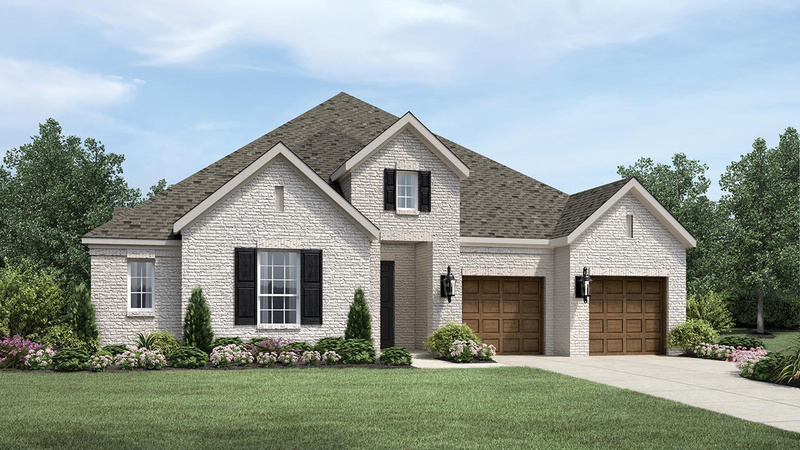 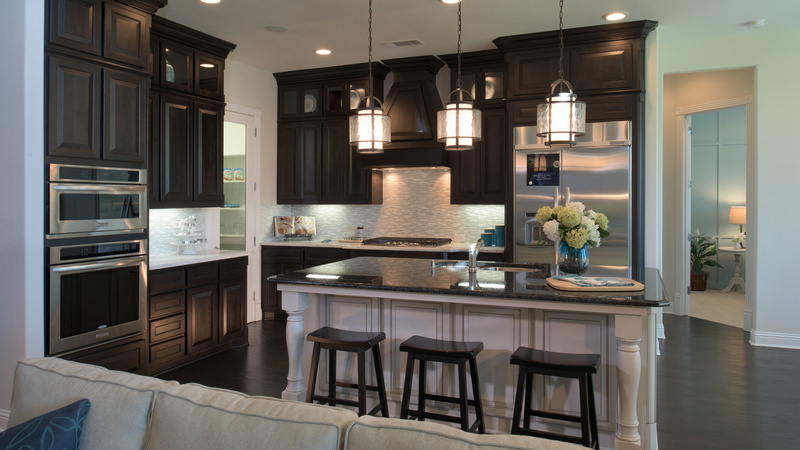 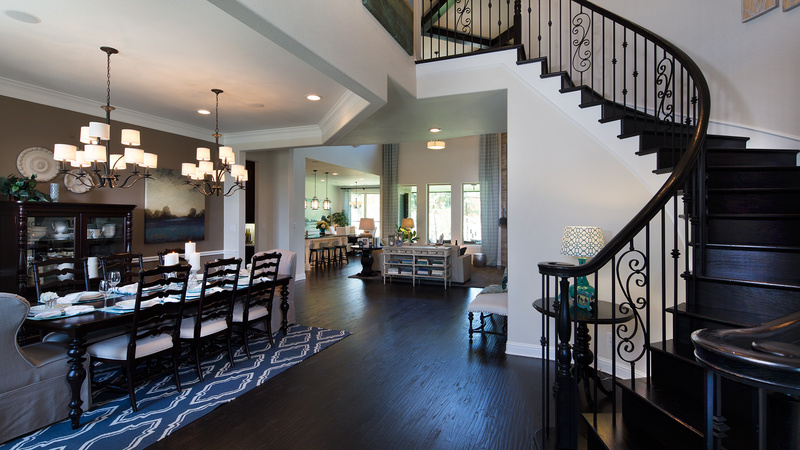 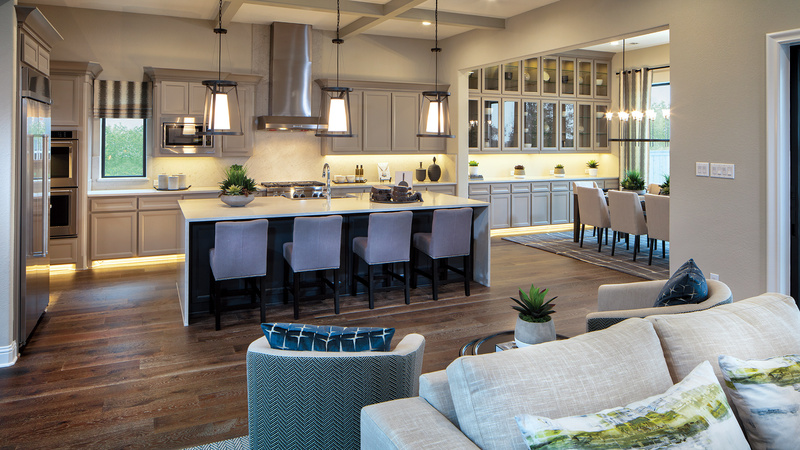 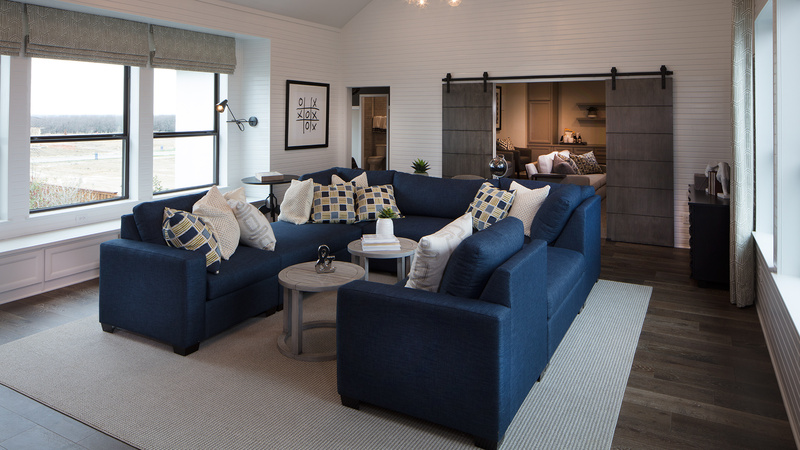 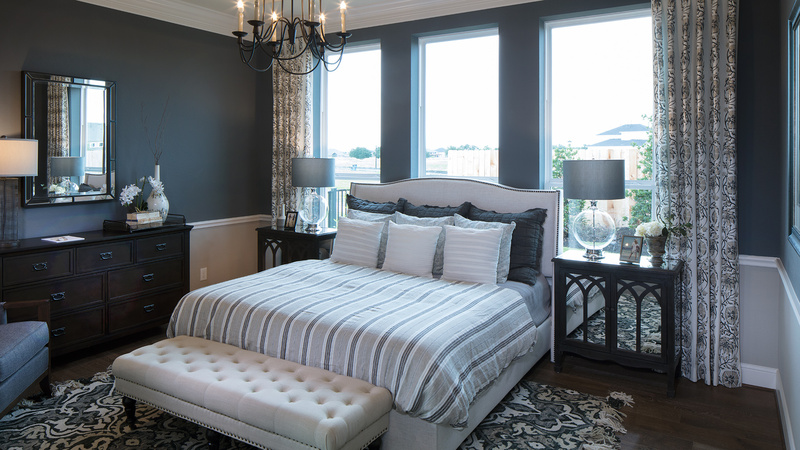 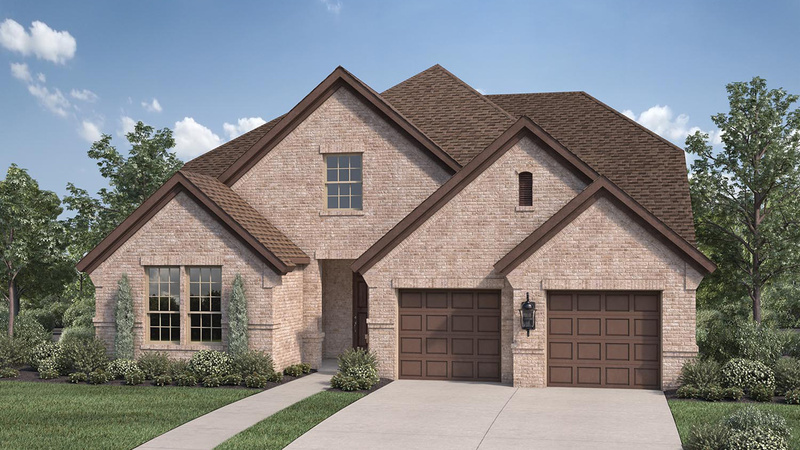 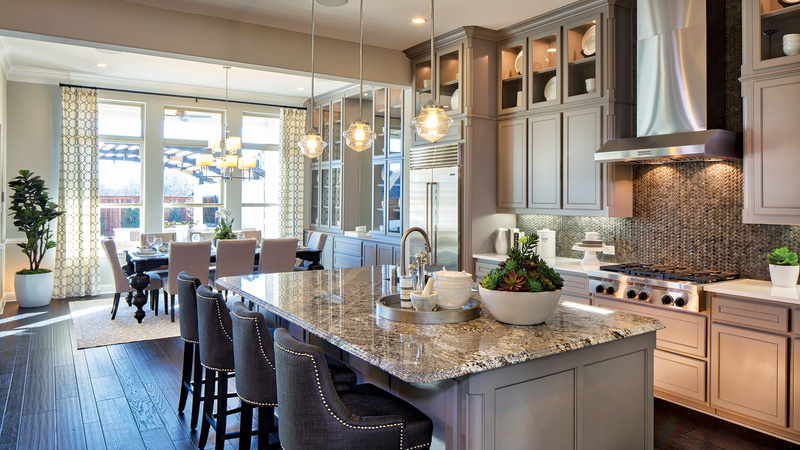 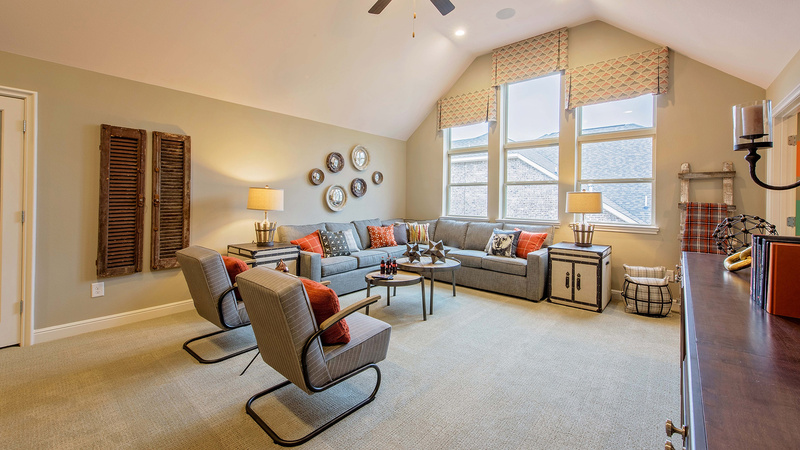 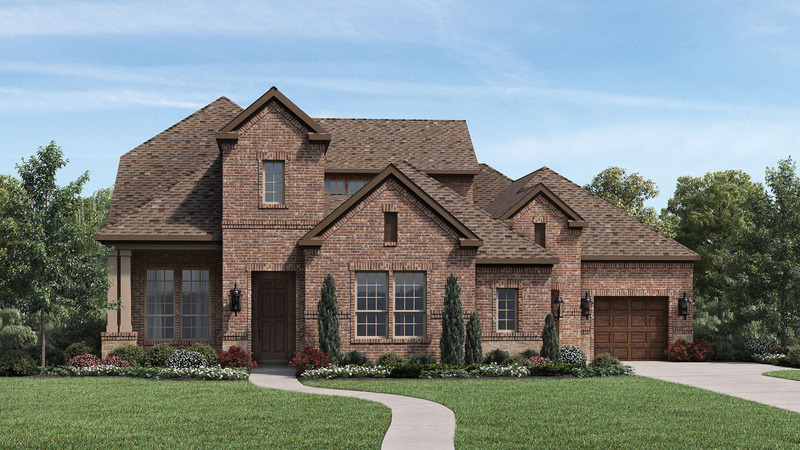 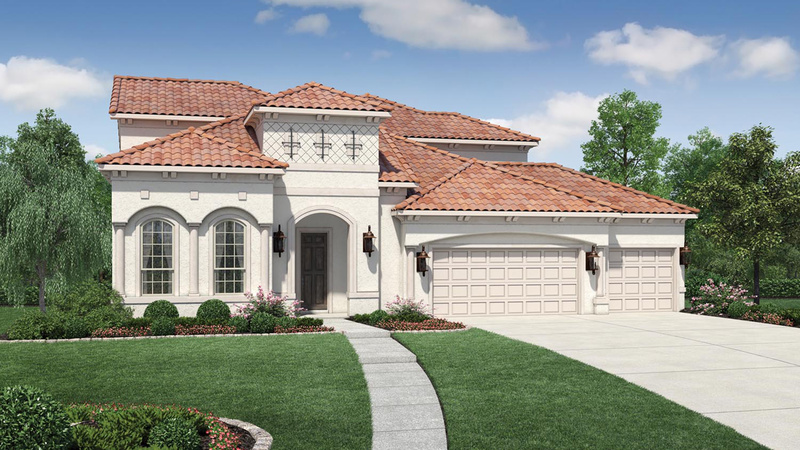 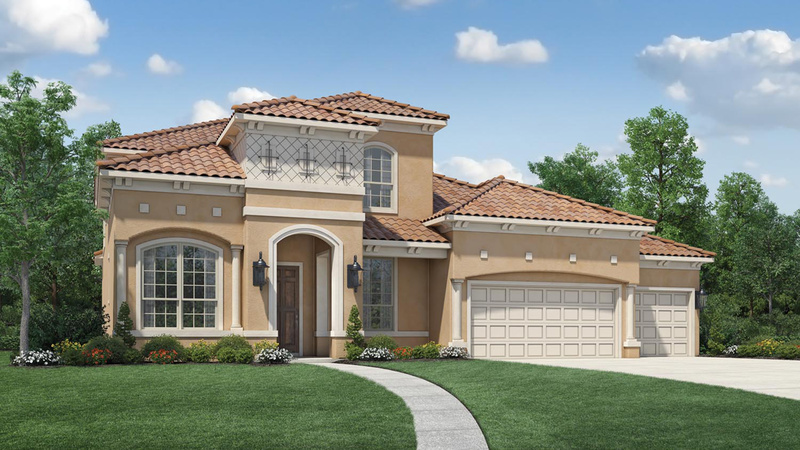 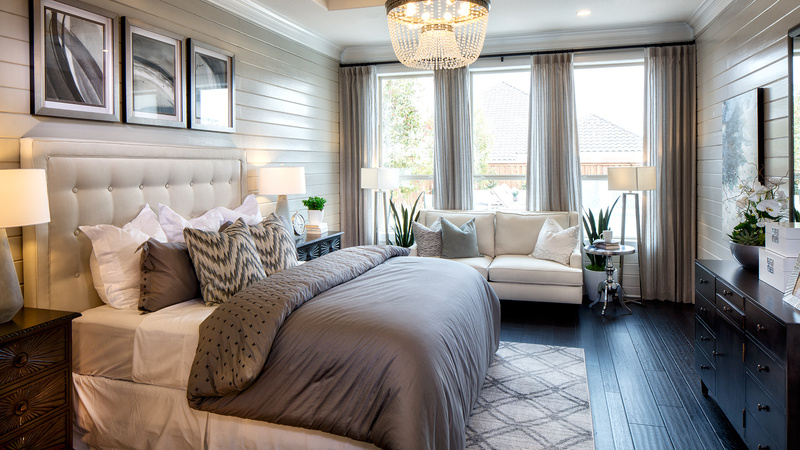 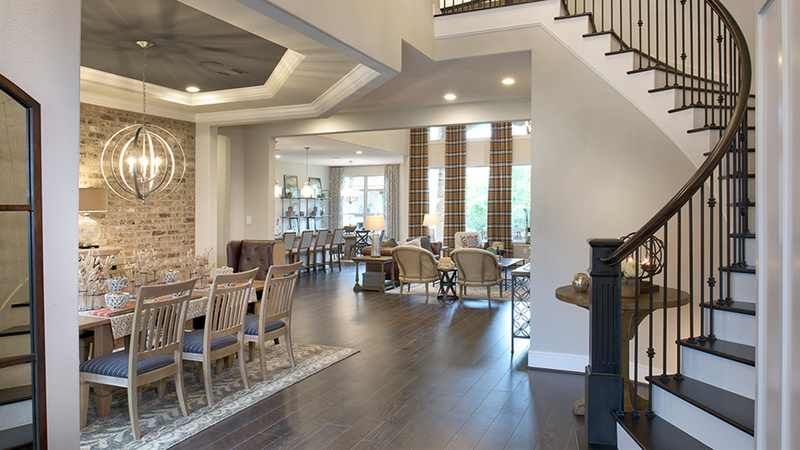 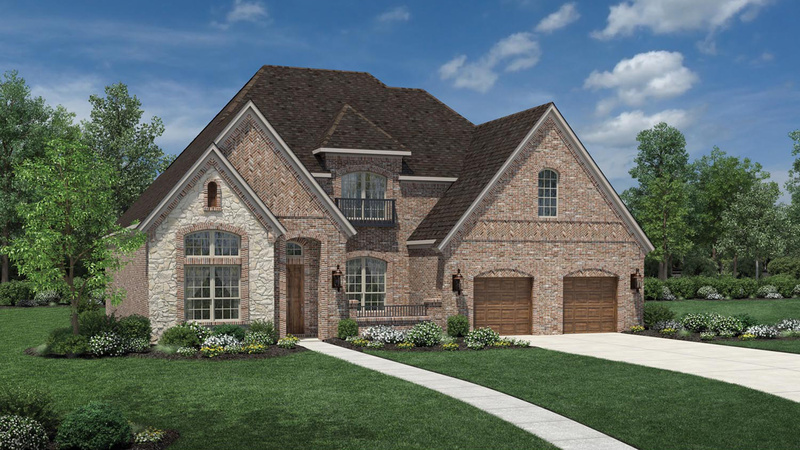 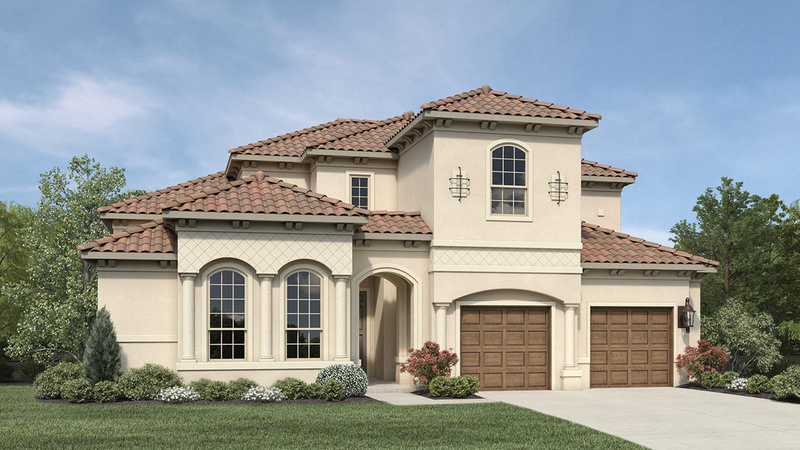 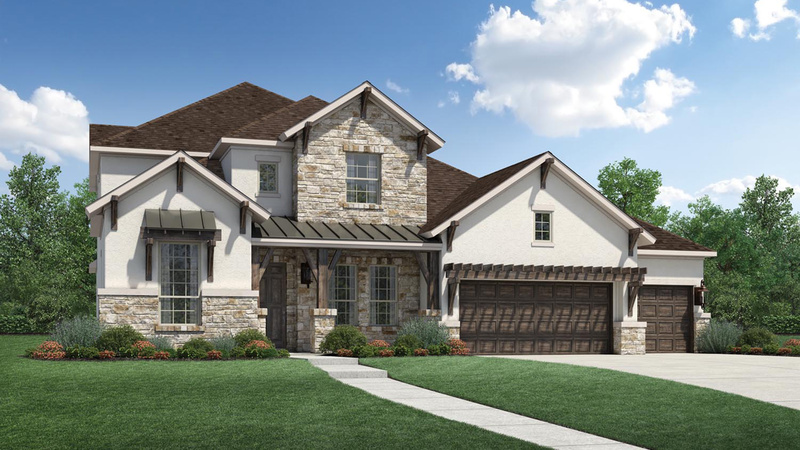 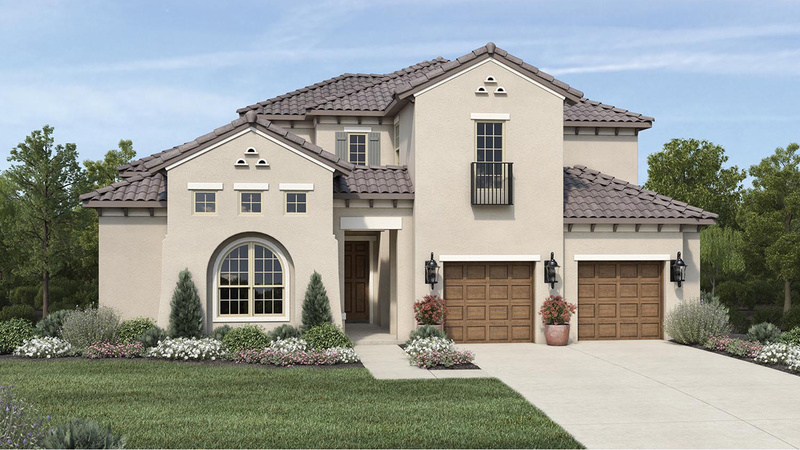 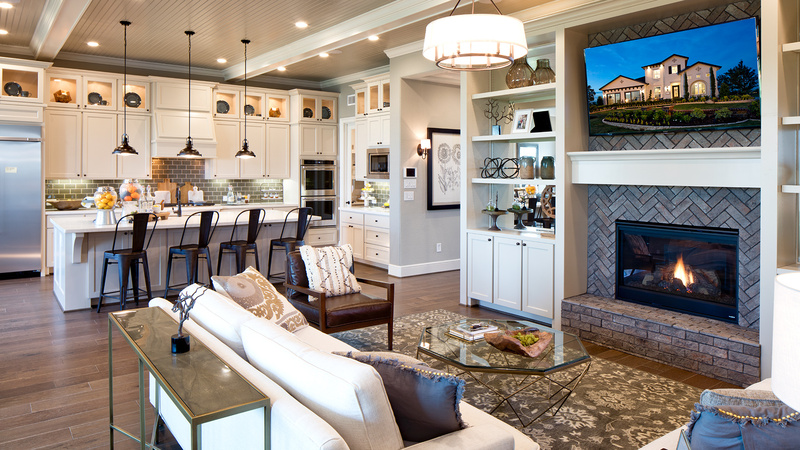 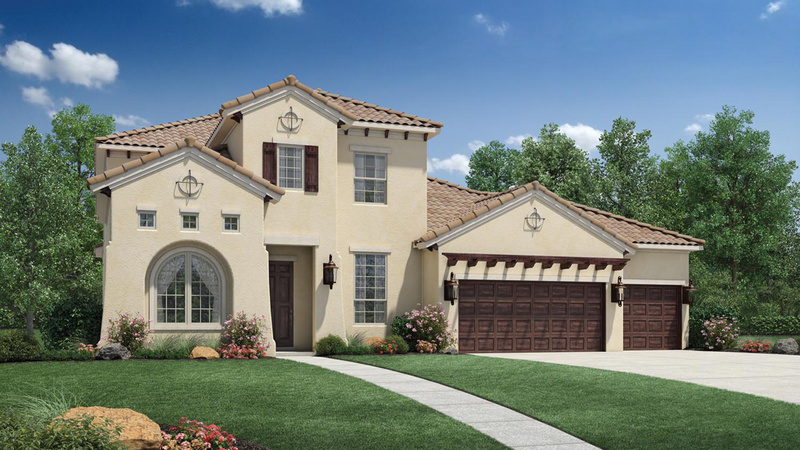 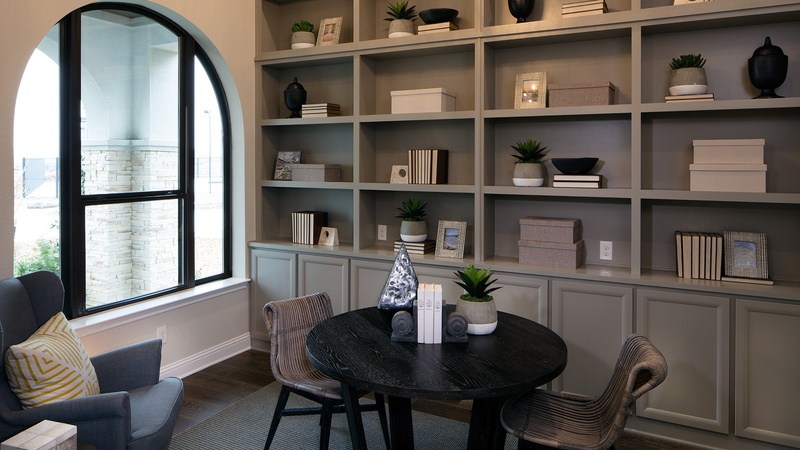 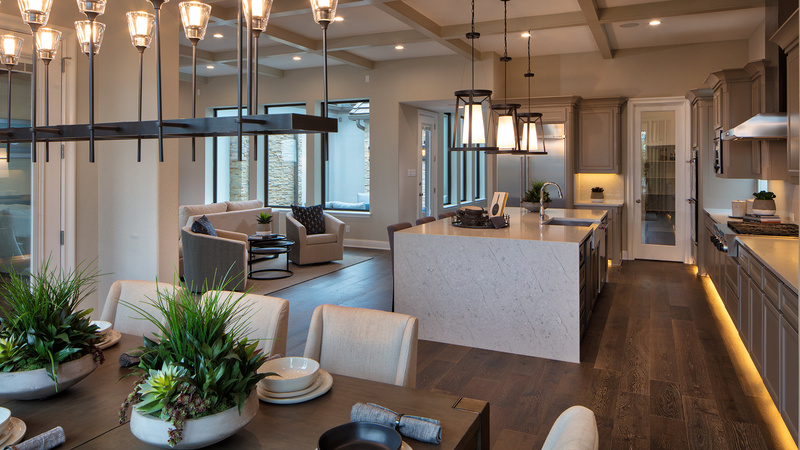 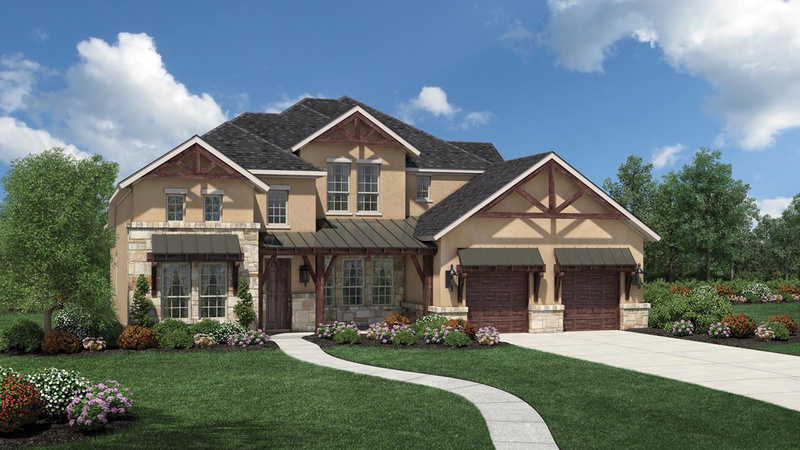 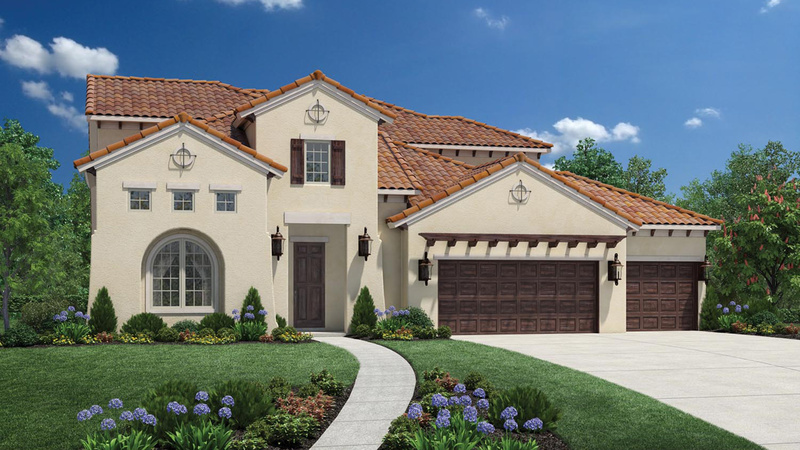 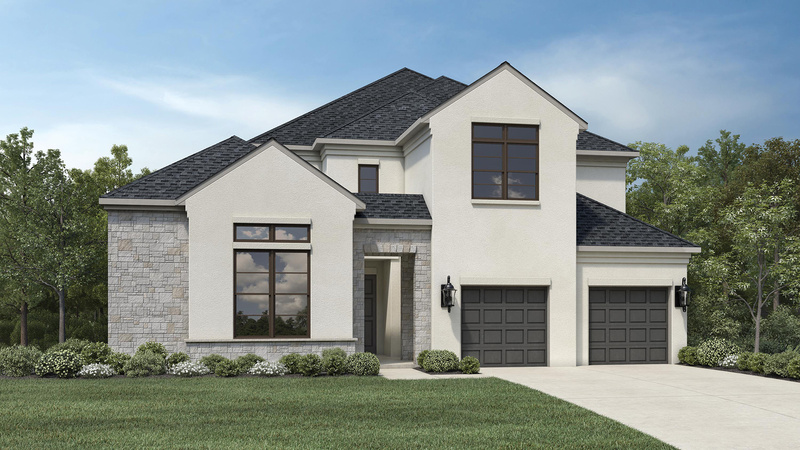 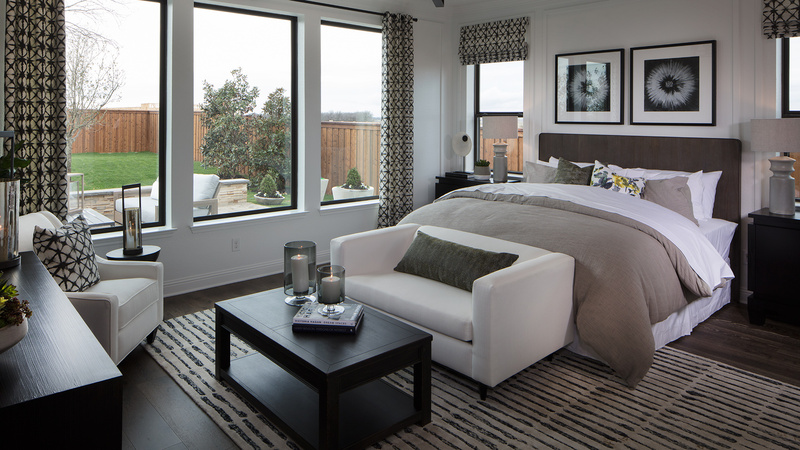 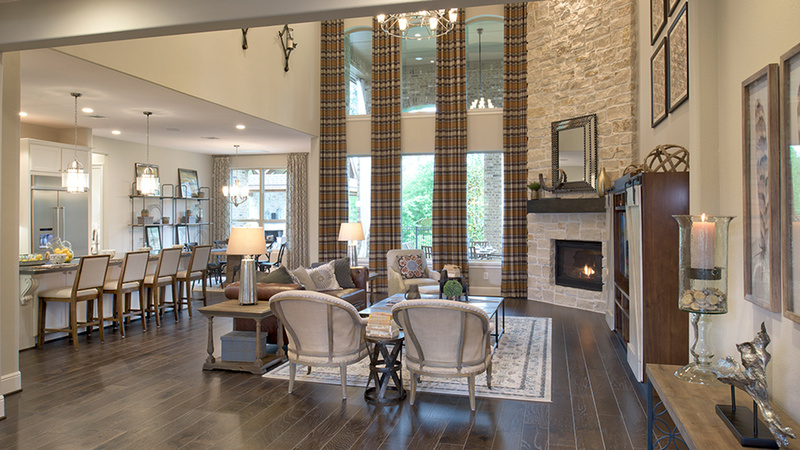 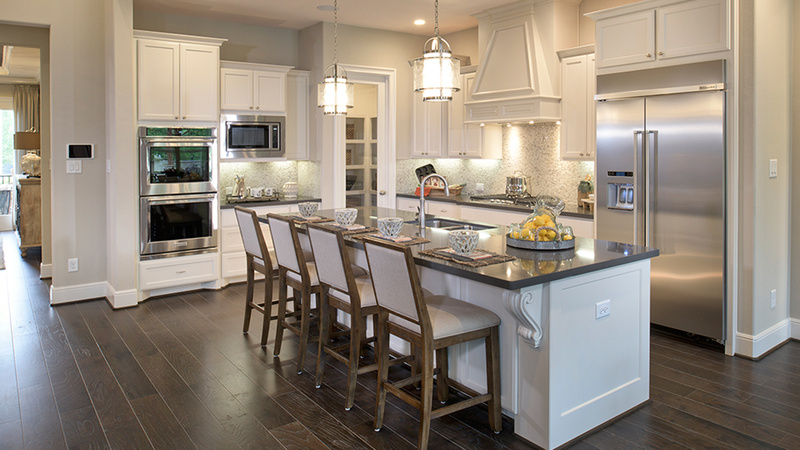 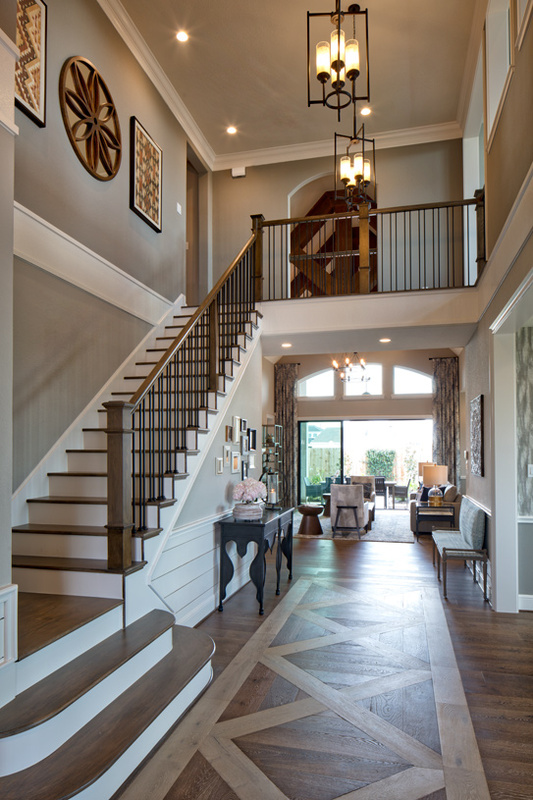 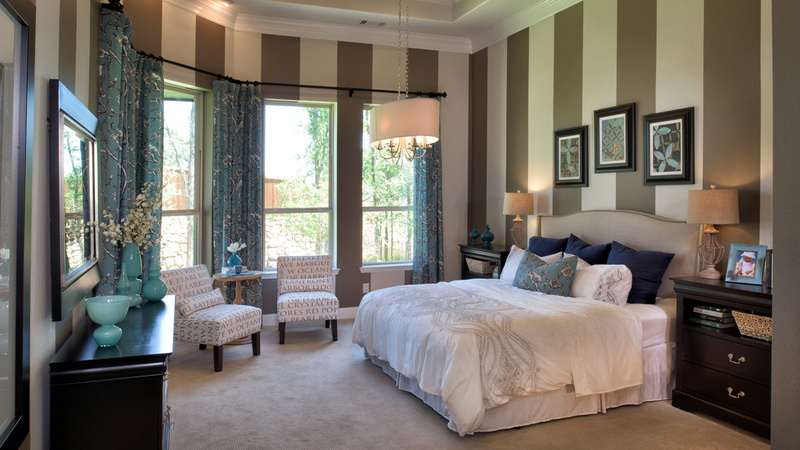 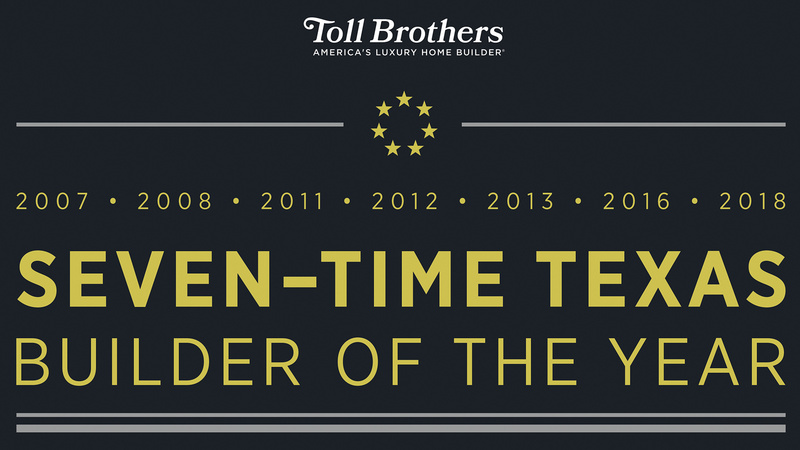 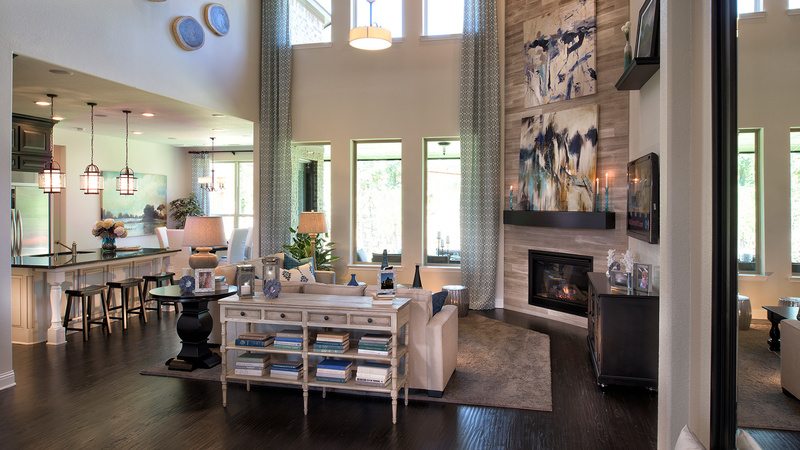 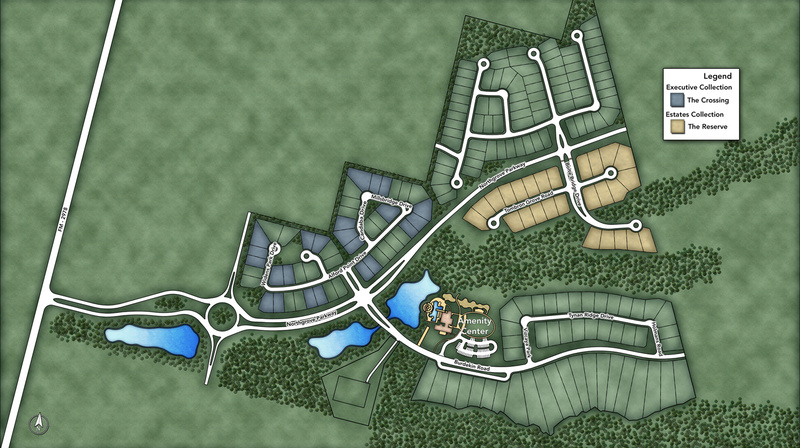 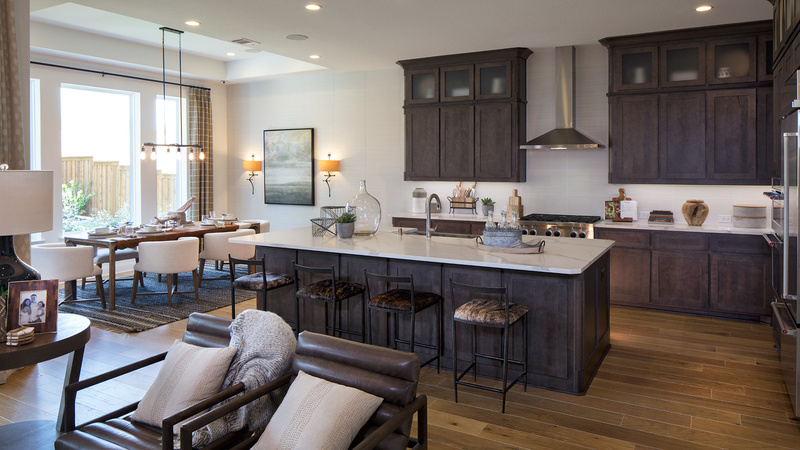 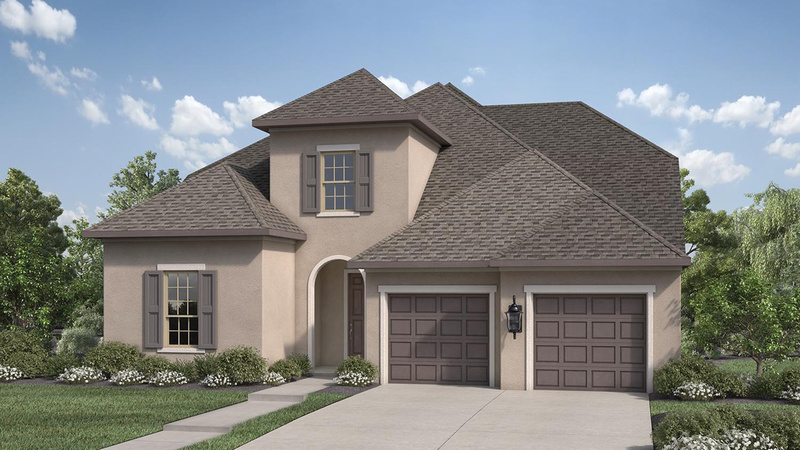 Toll Brothers at NorthGrove – Location, Lifestyle, and Luxury!